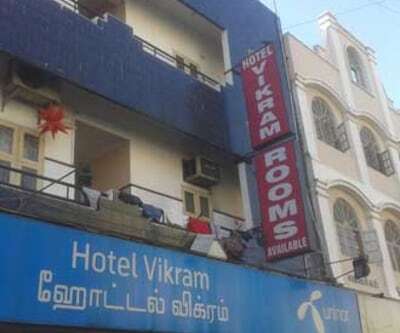 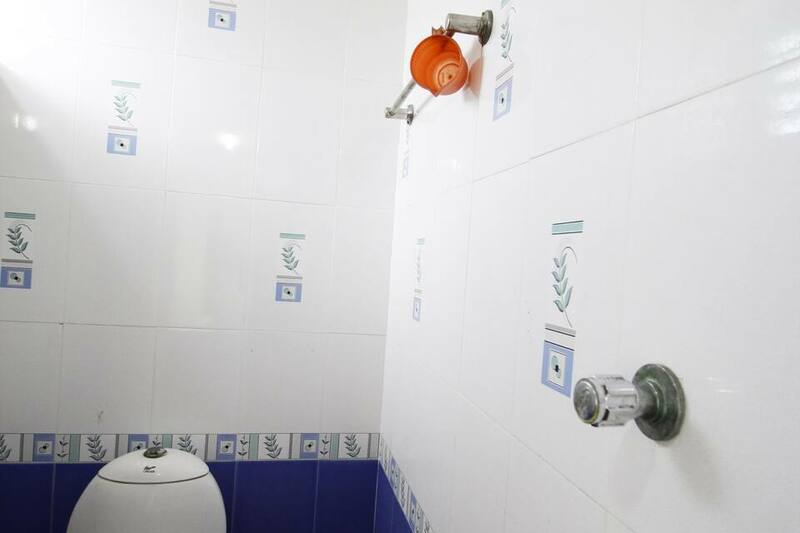 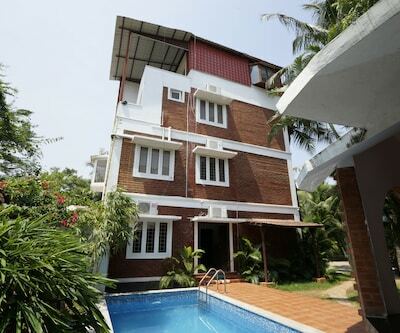 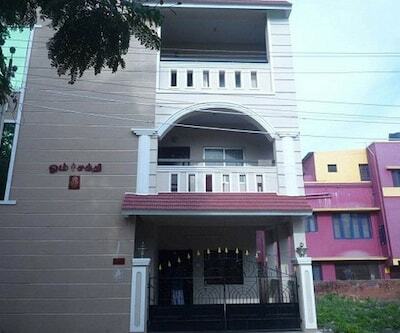 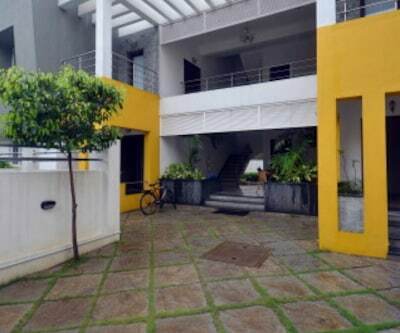 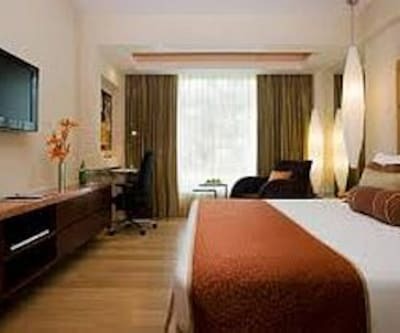 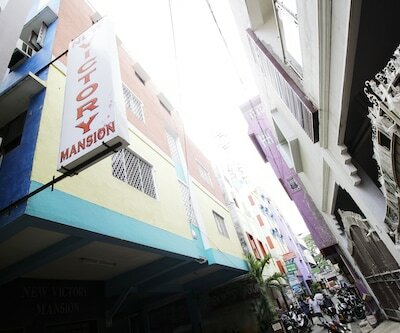 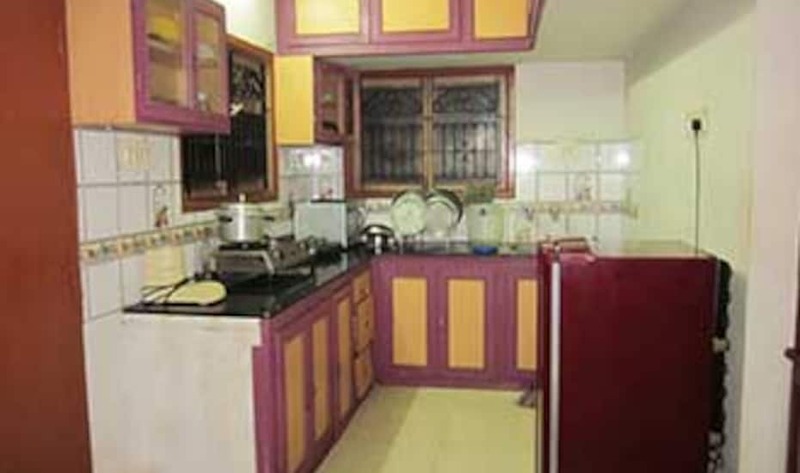 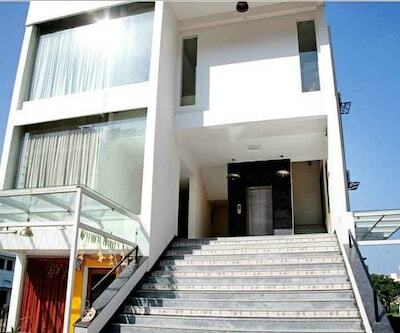 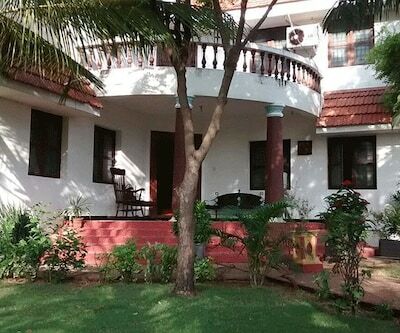 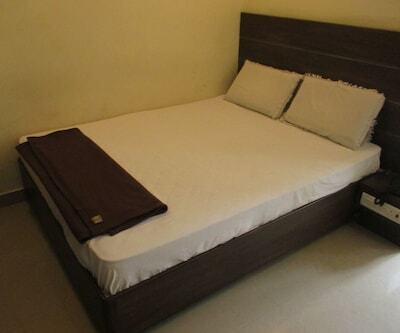 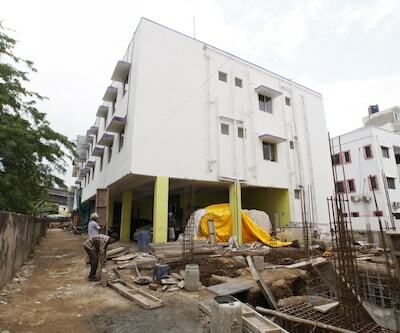 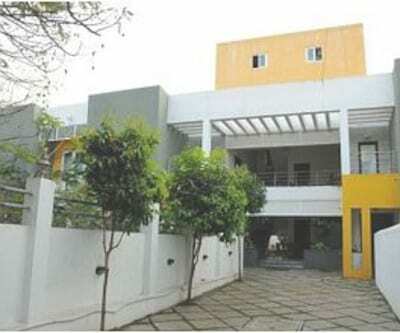 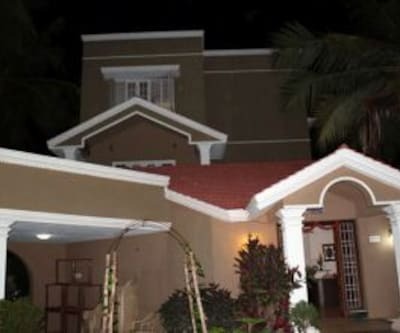 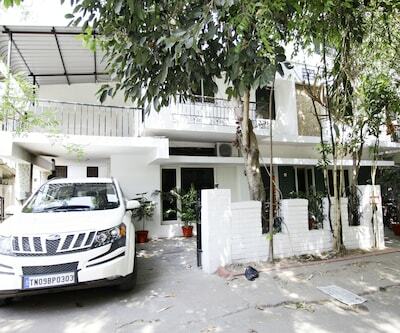 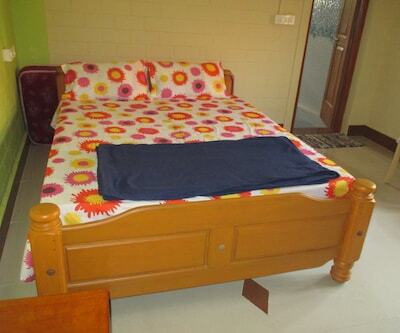 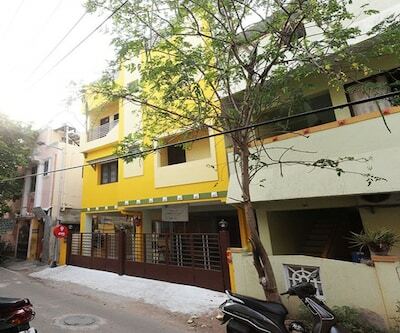 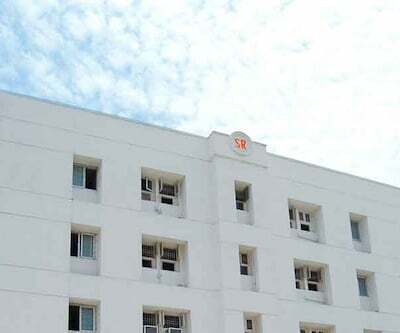 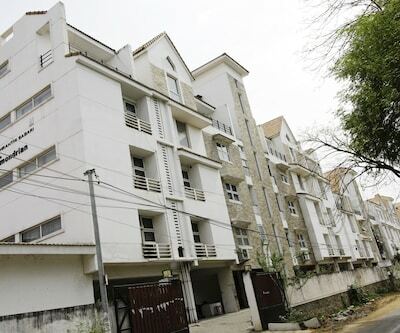 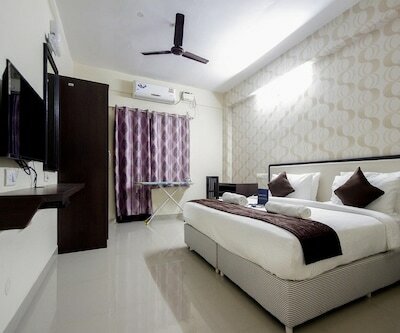 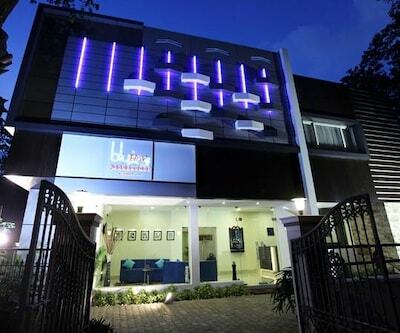 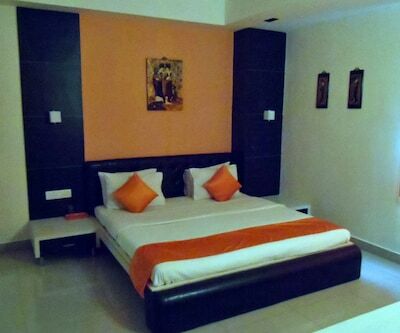 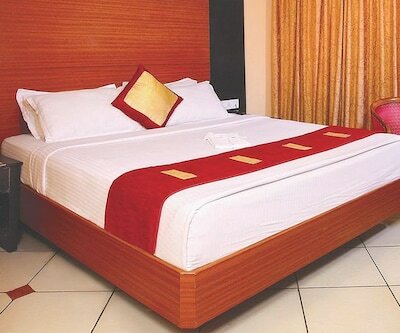 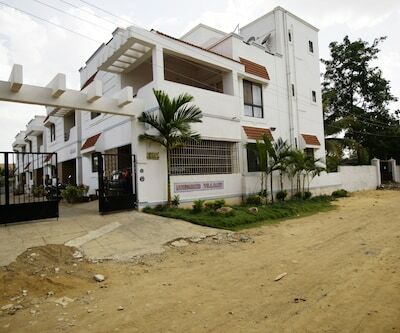 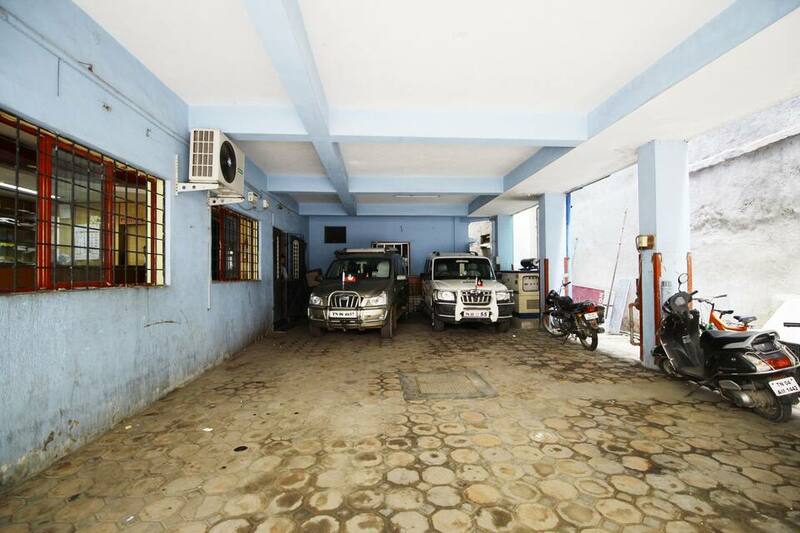 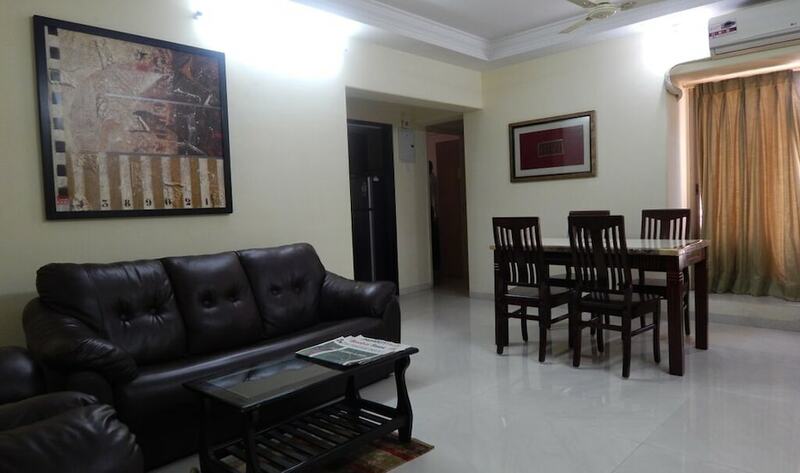 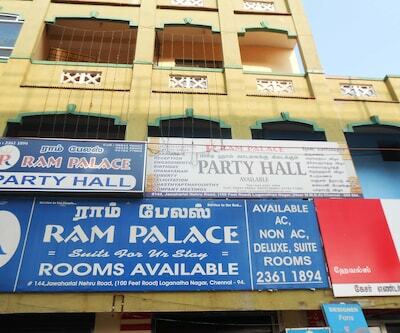 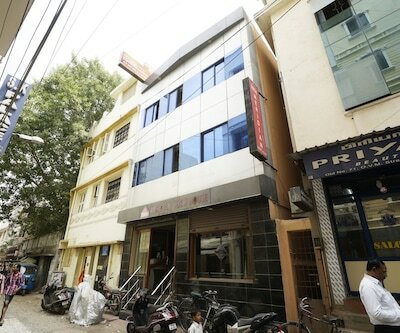 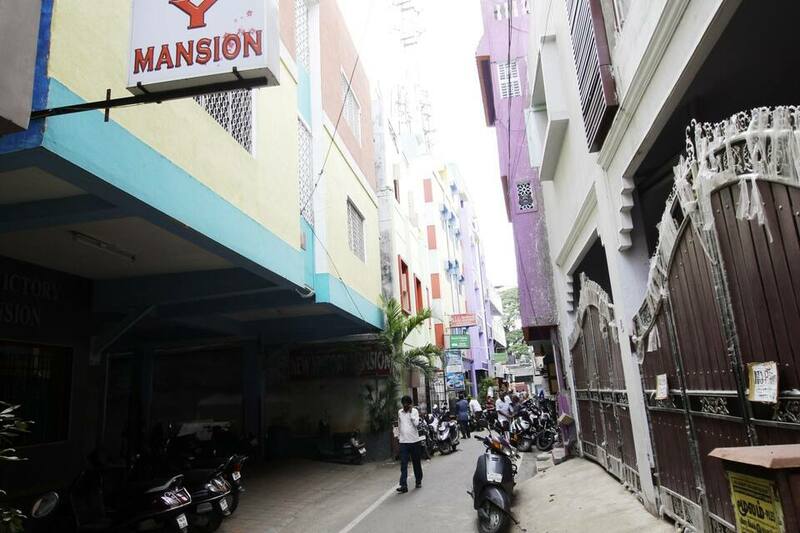 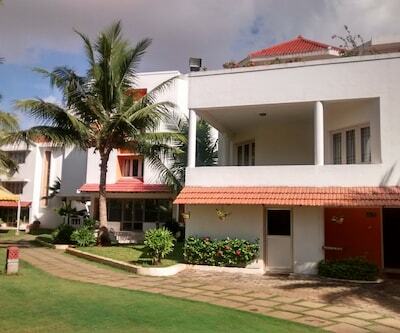 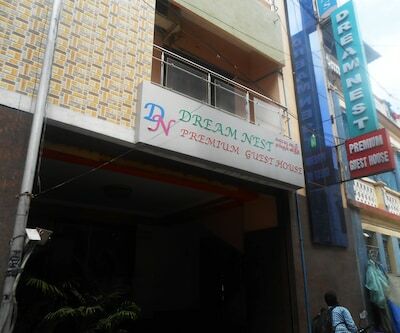 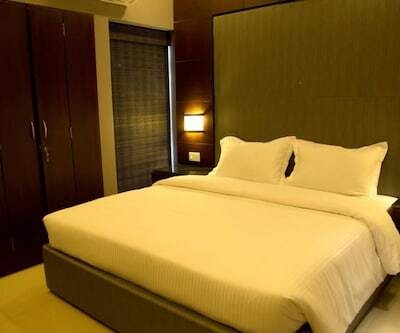 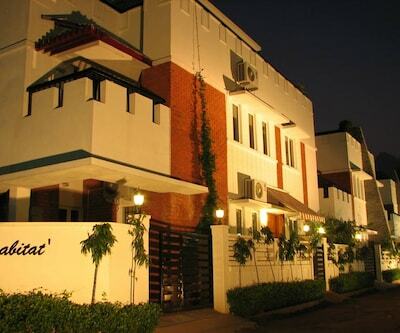 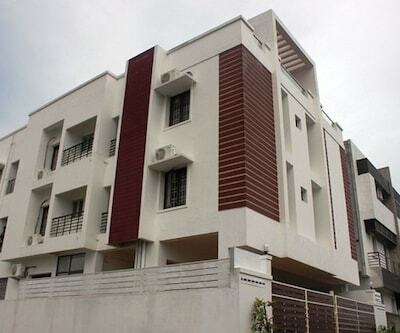 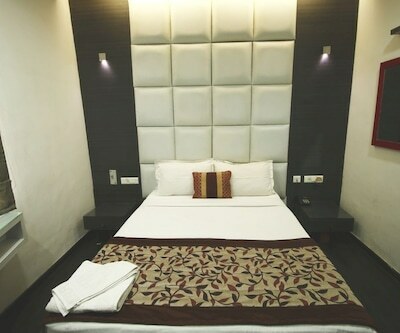 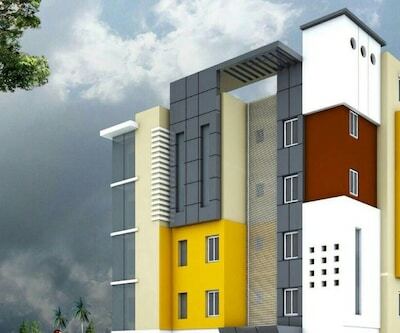 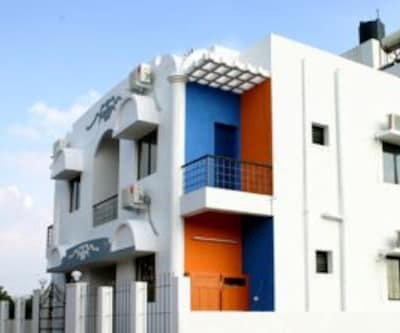 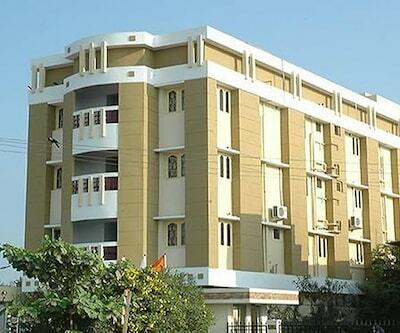 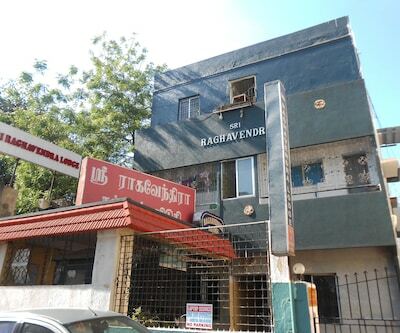 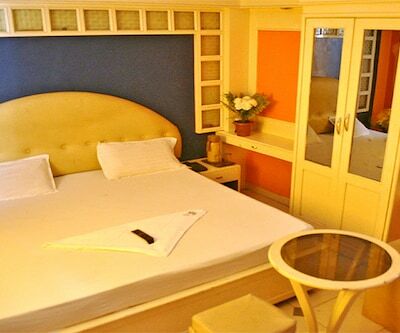 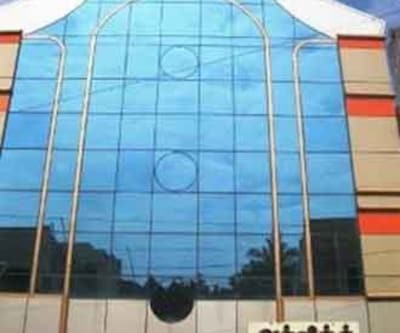 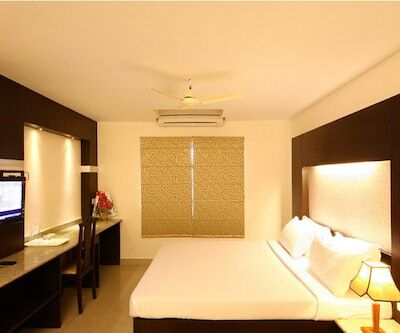 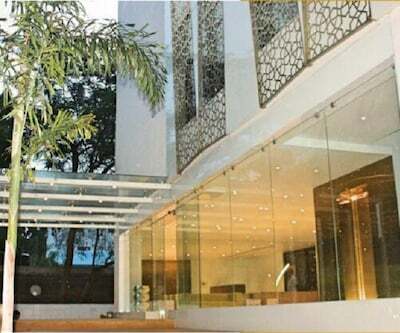 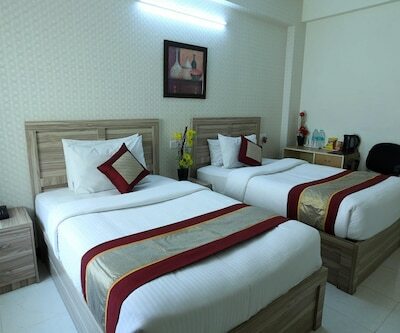 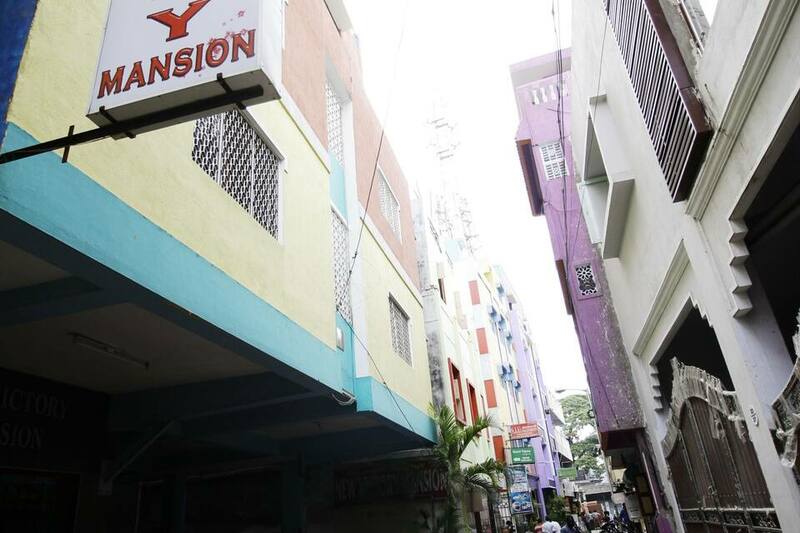 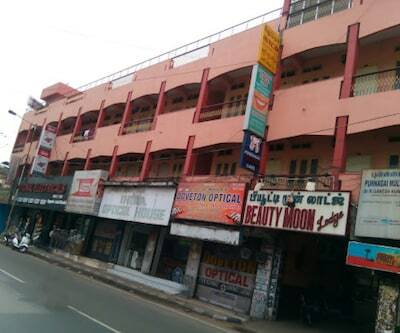 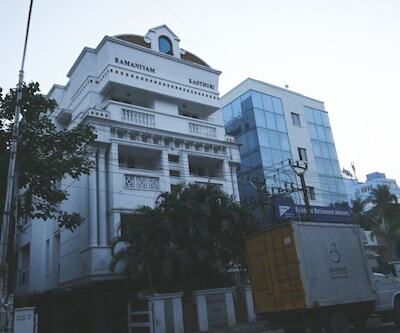 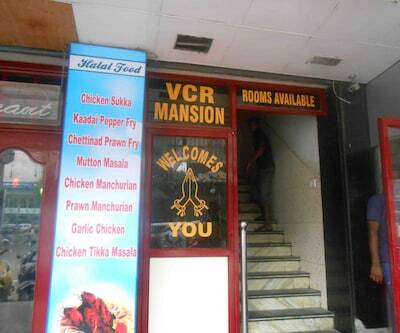 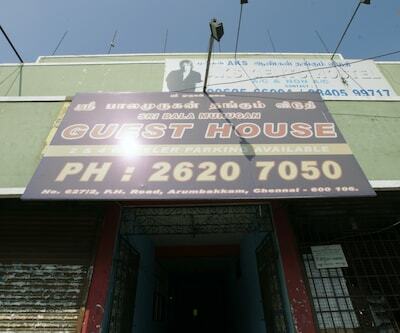 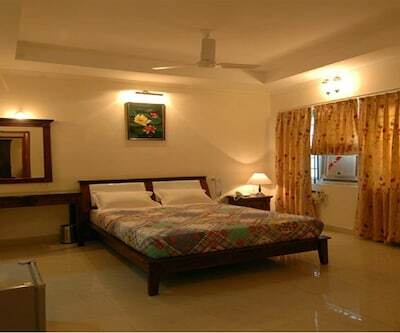 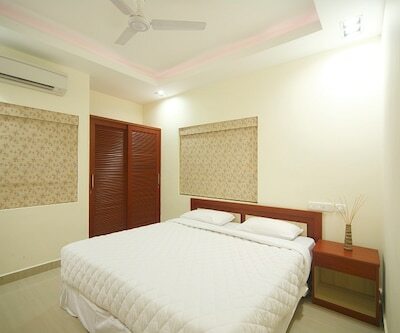 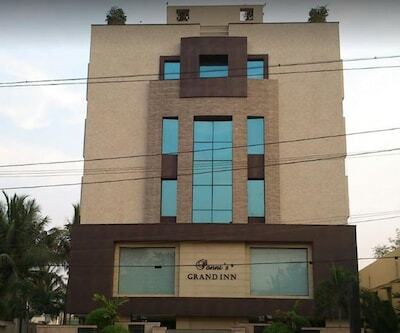 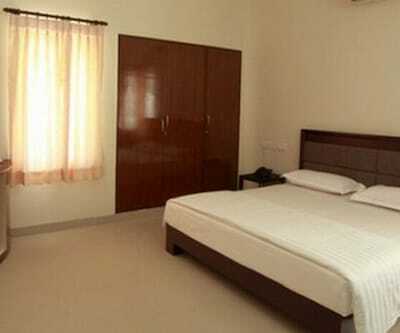 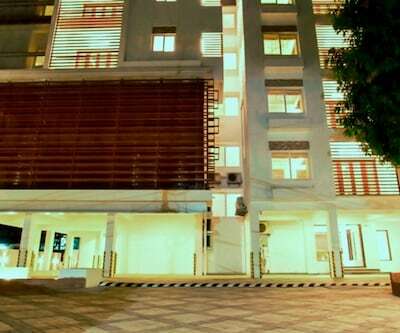 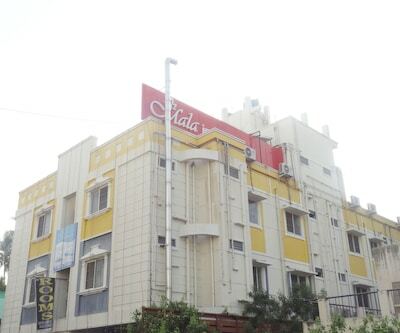 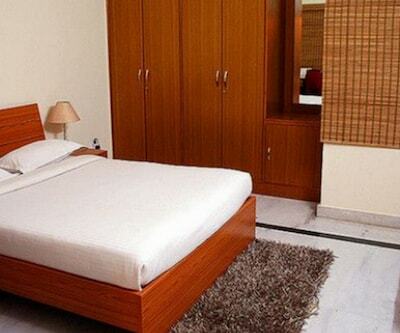 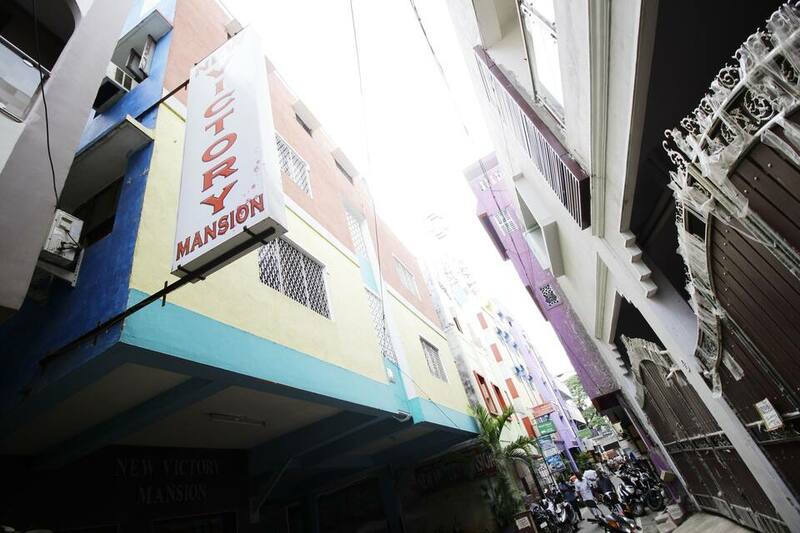 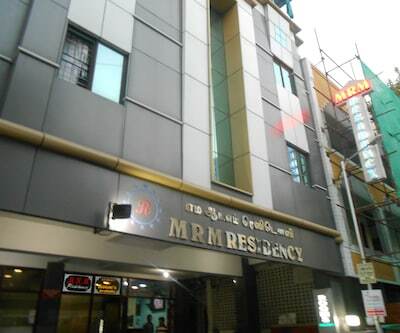 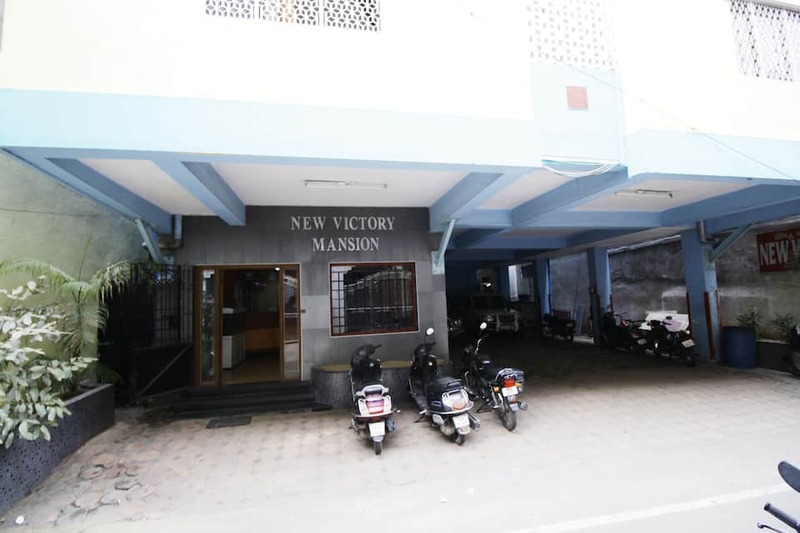 New Victory Mansion is one of the best hotels in Chennai, rendering a gamut of services pertaining to the industry. 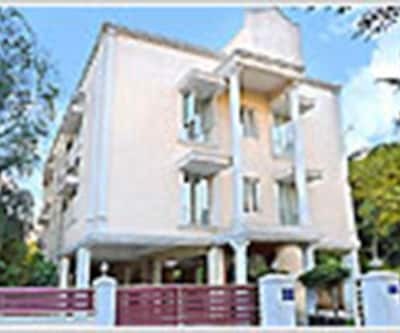 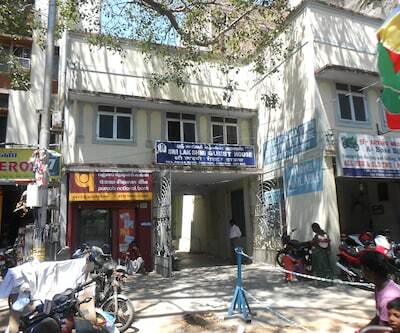 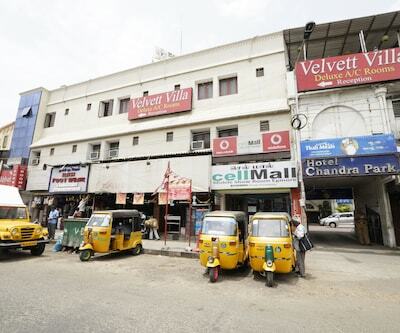 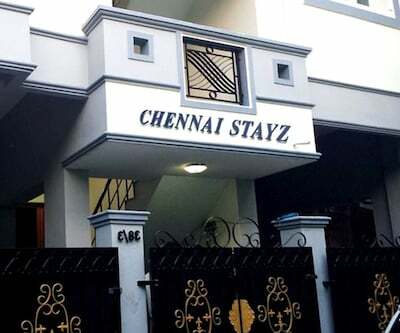 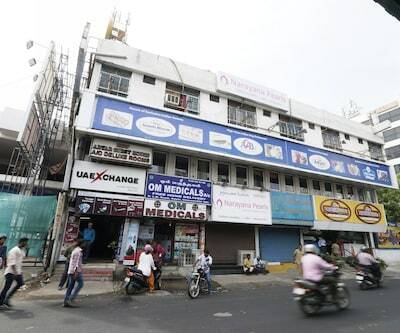 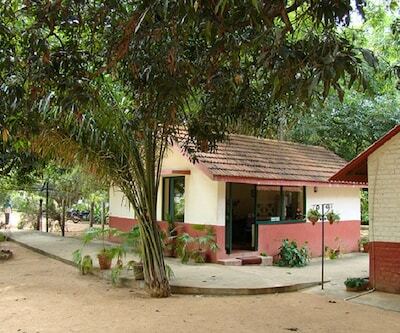 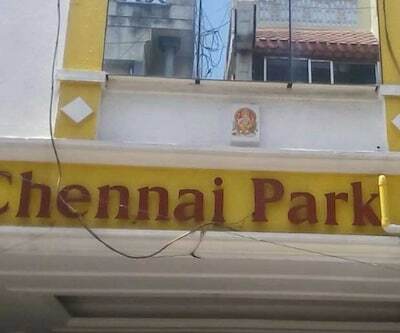 Chennai is famous for its sandy beaches, parks and historical landmarks that takes one away from the hectic schedule. 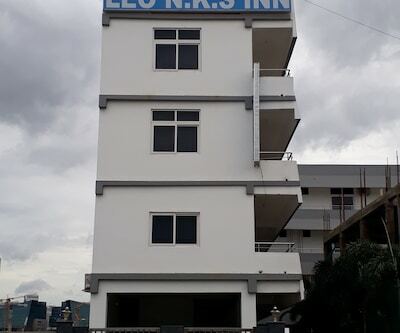 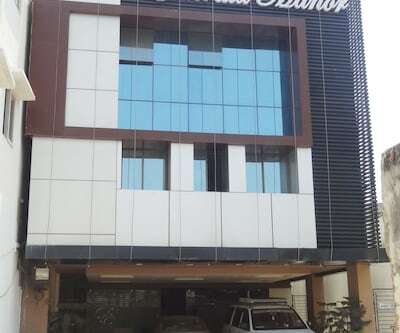 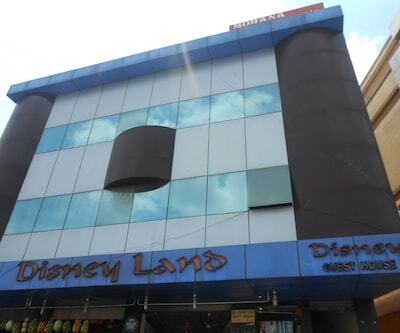 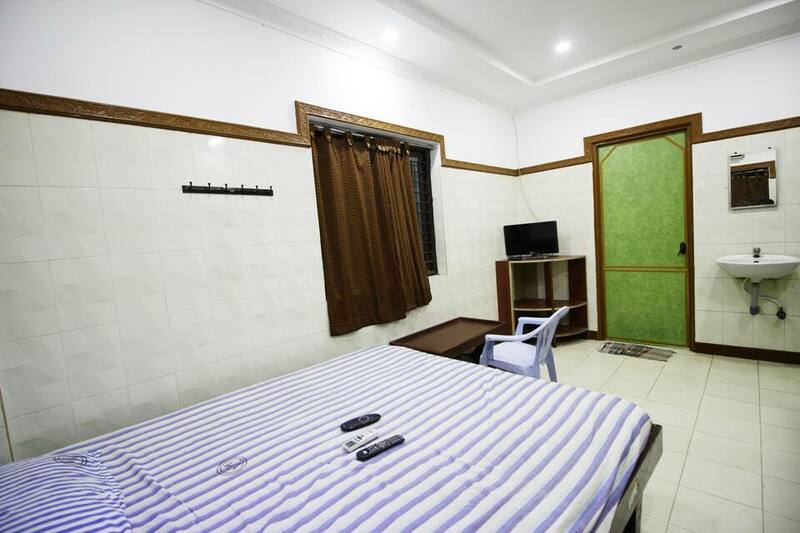 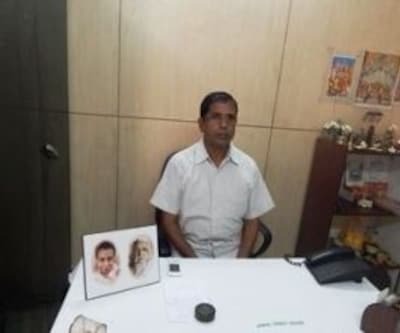 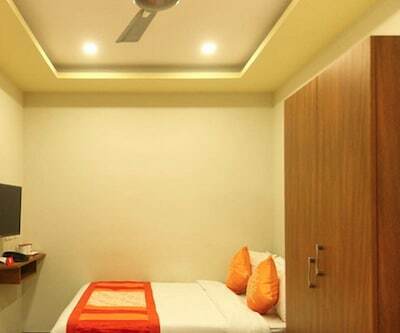 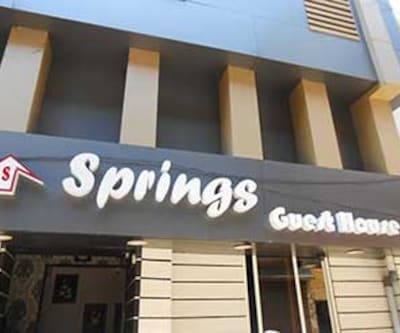 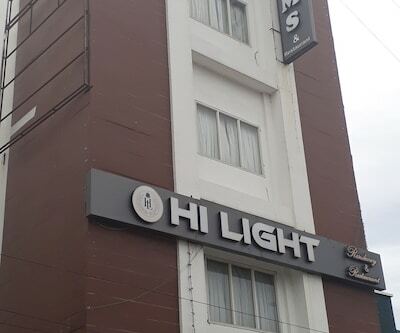 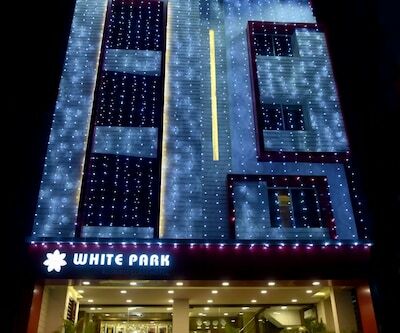 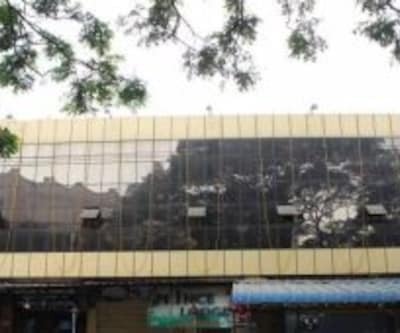 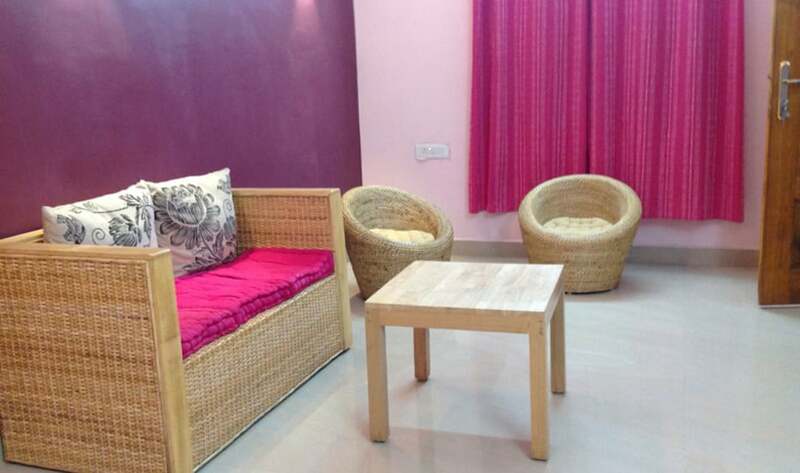 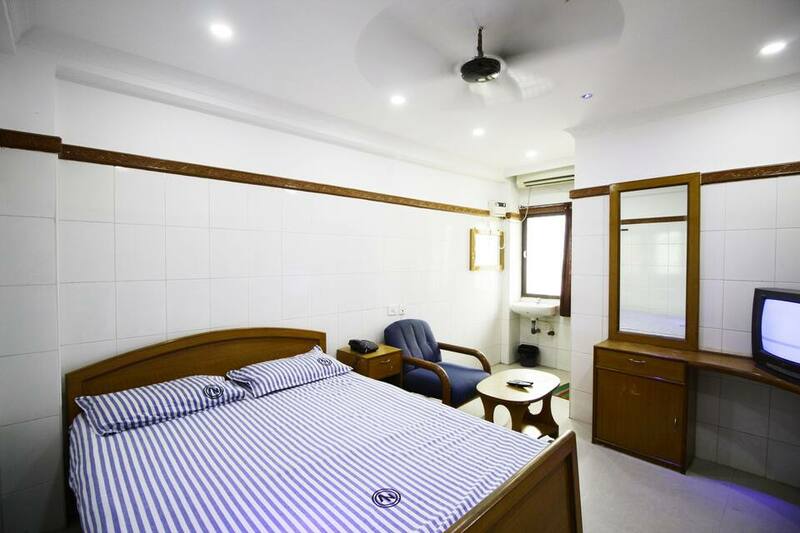 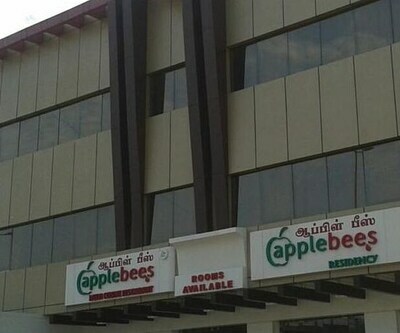 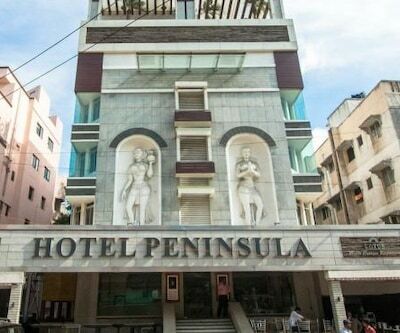 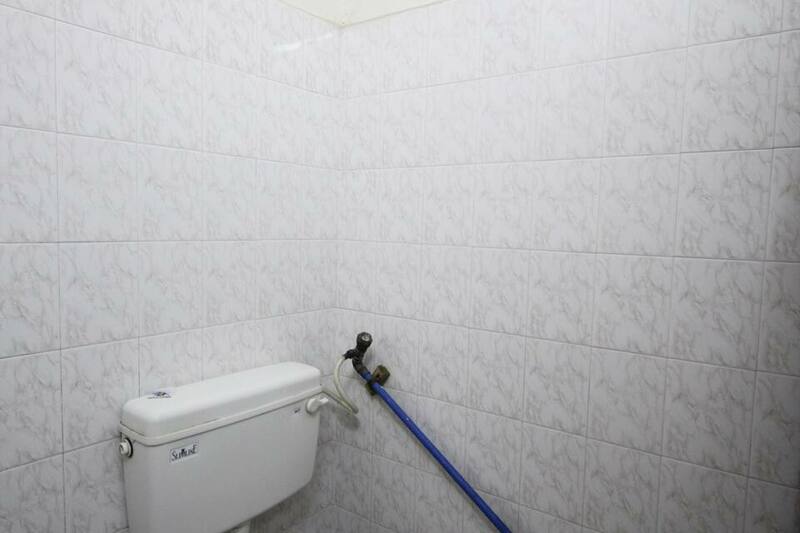 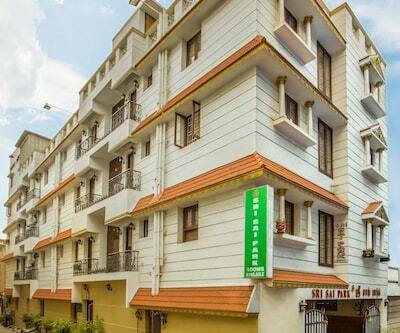 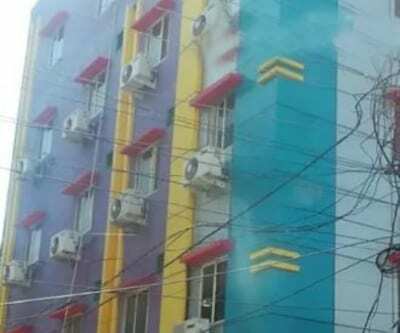 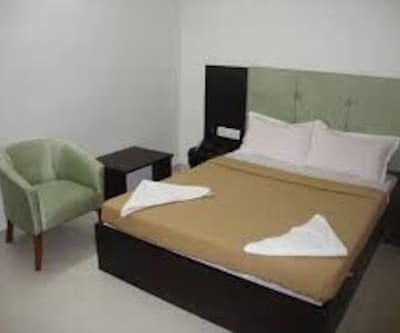 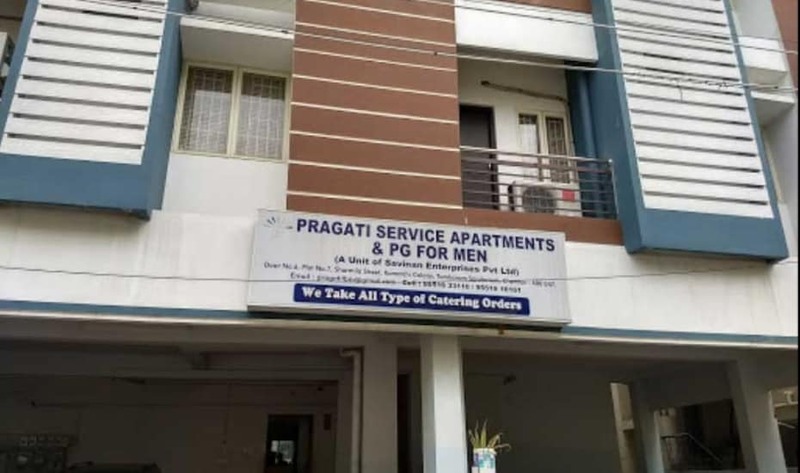 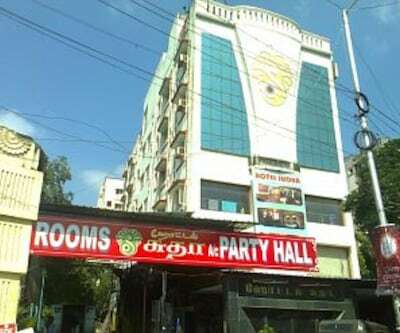 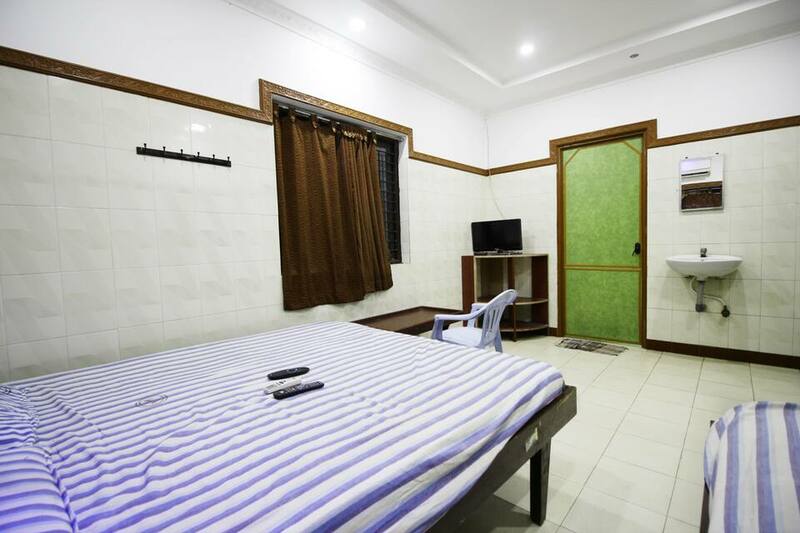 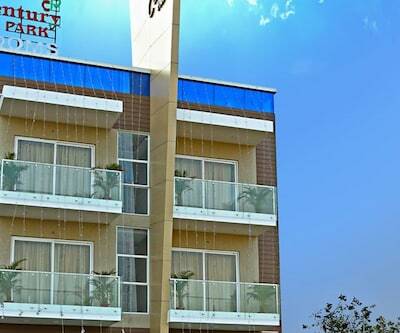 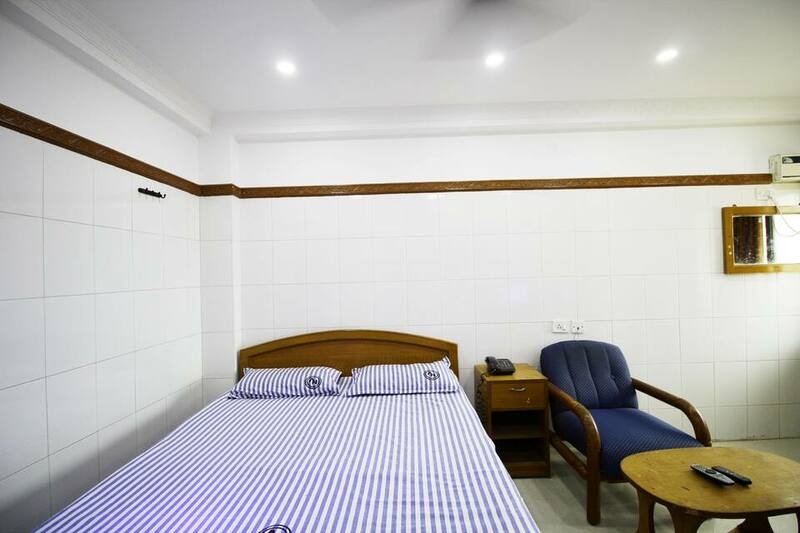 The hotel is surrounded by eye-appealing tourist attraction places and is close by to airport and other transportation medium. 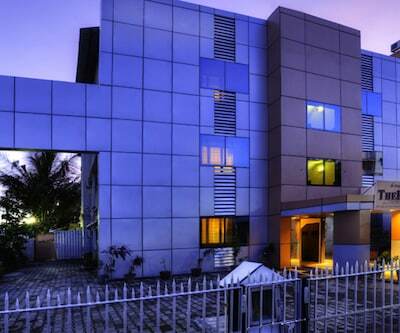 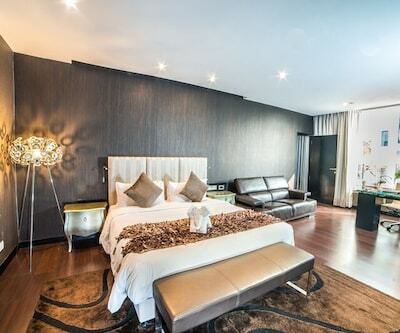 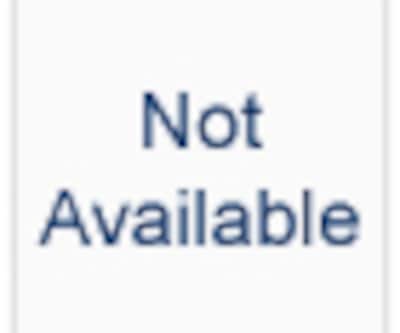 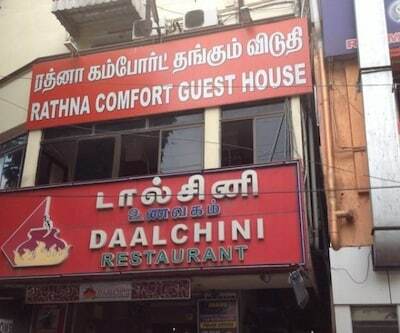 Apart from this, the hotel is exclusively designed for a perfect vacation. 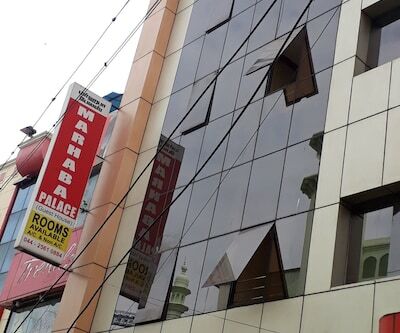 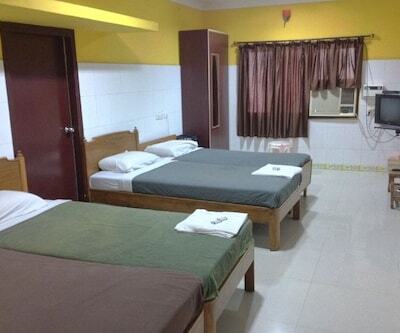 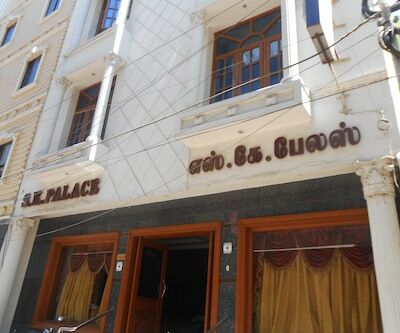 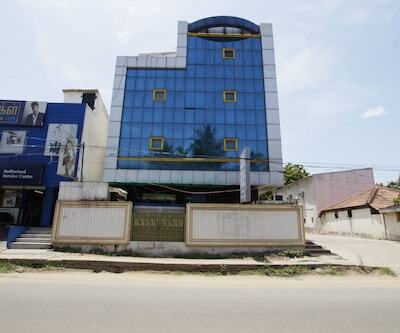 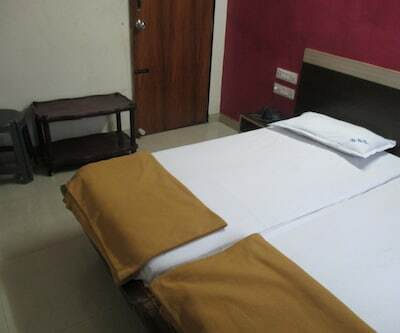 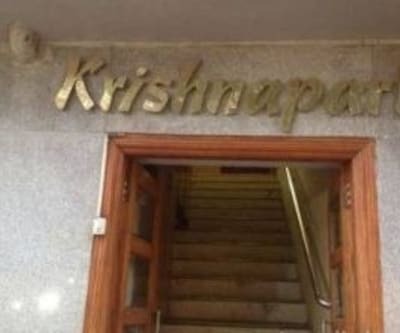 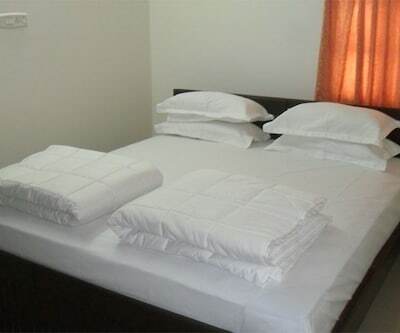 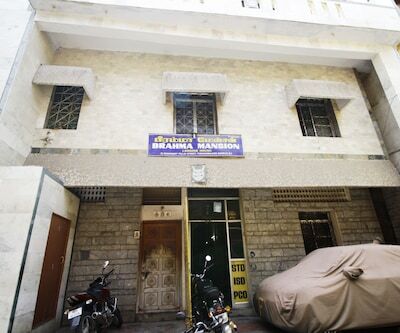 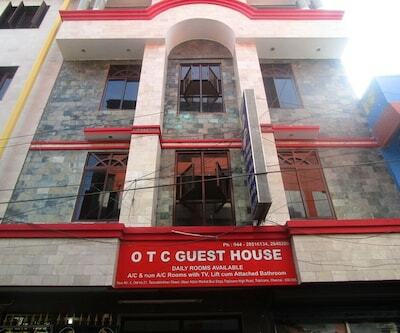 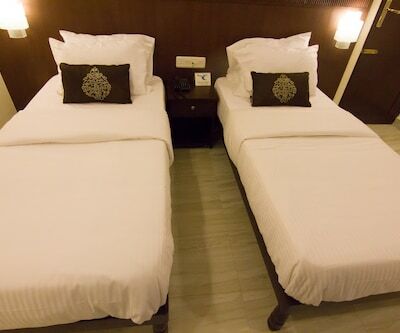 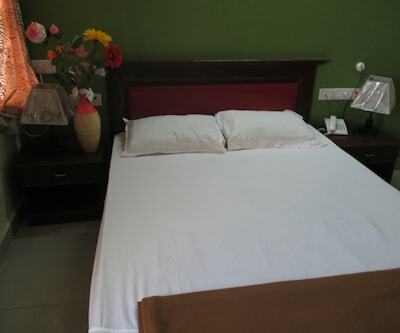 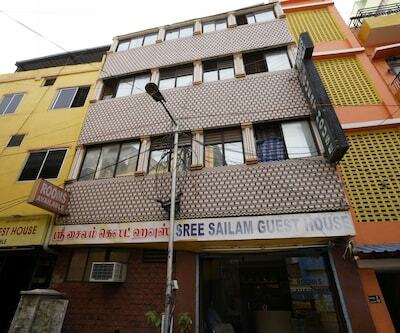 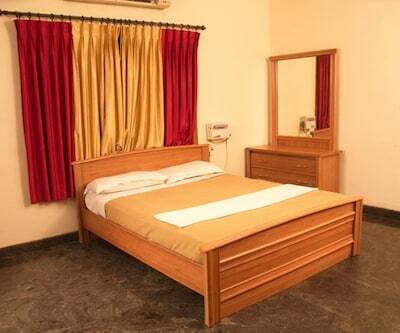 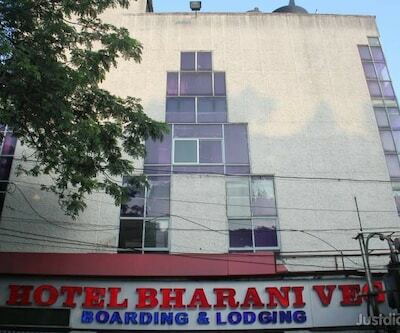 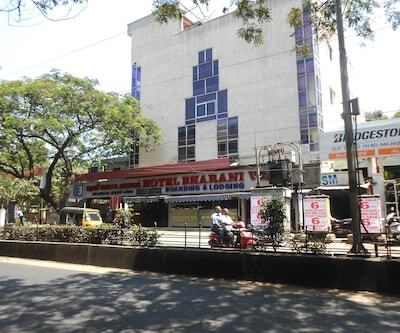 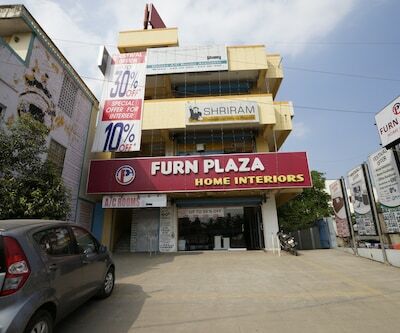 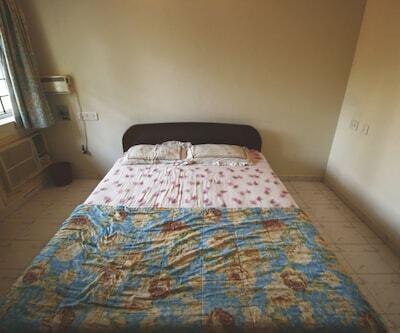 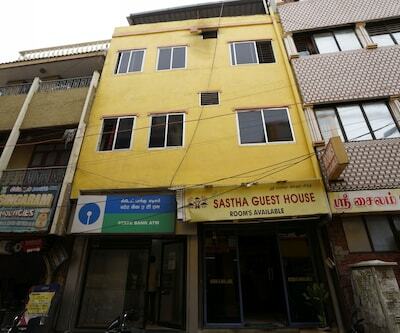 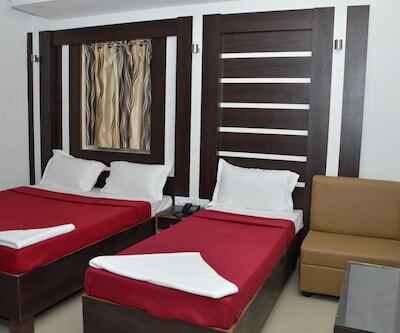 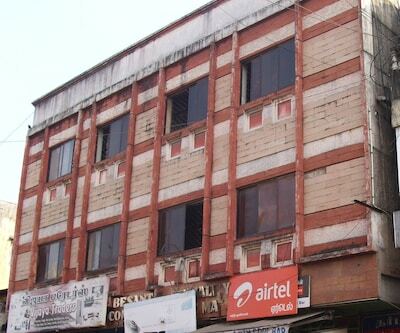 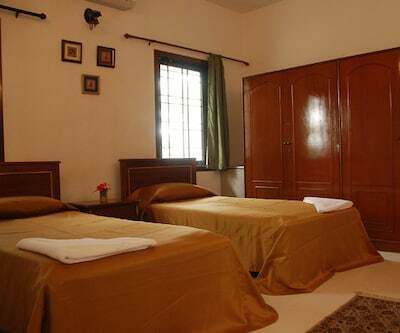 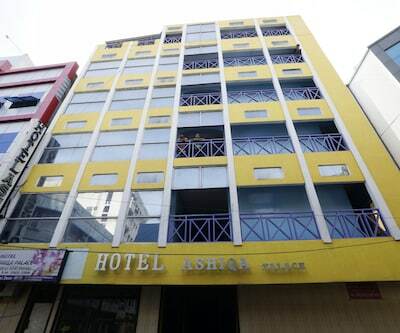 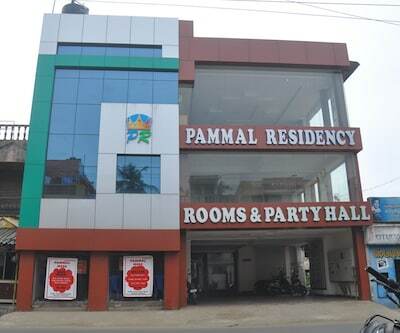 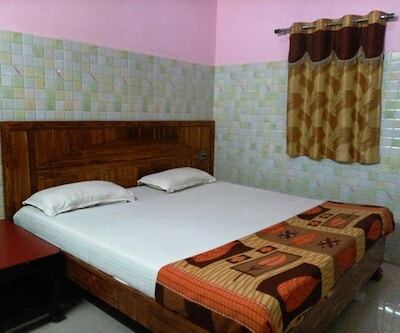 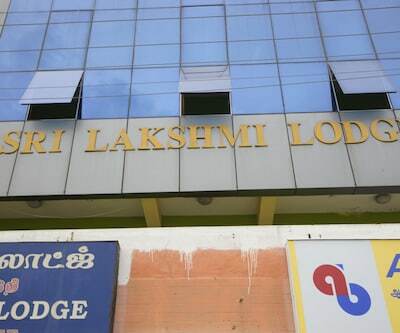 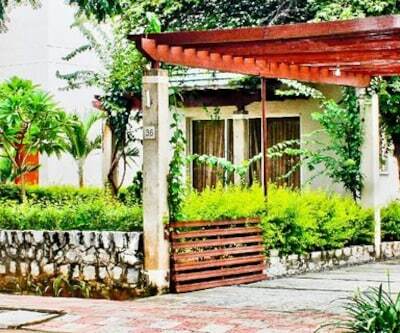 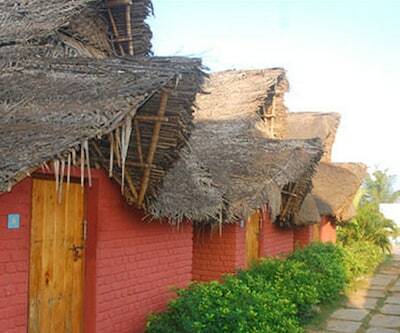 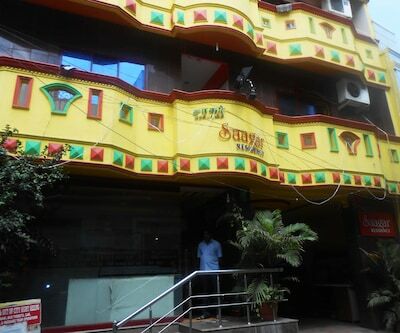 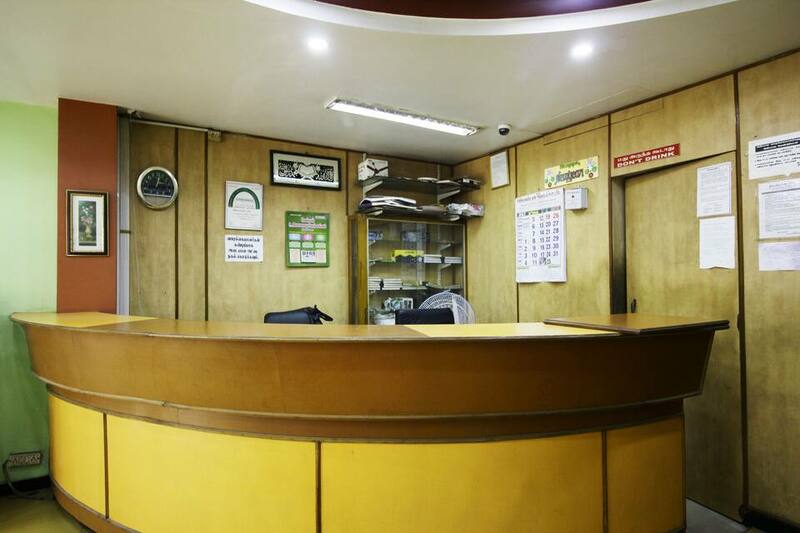 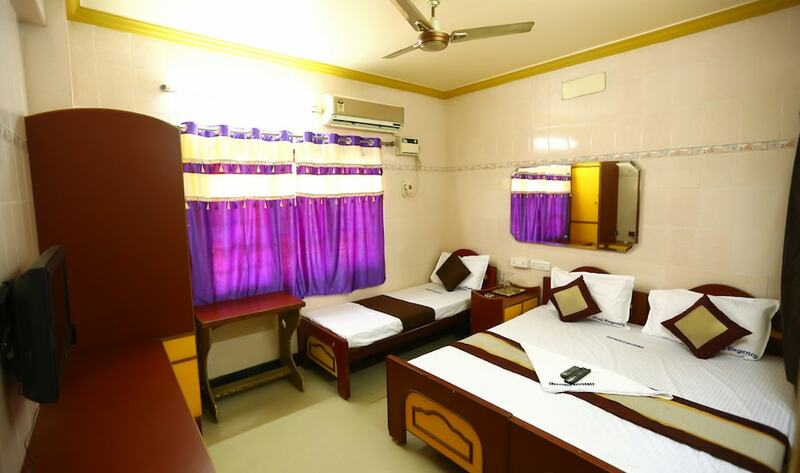 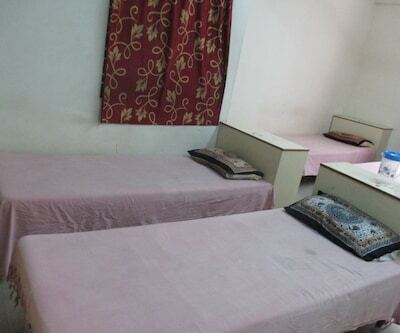 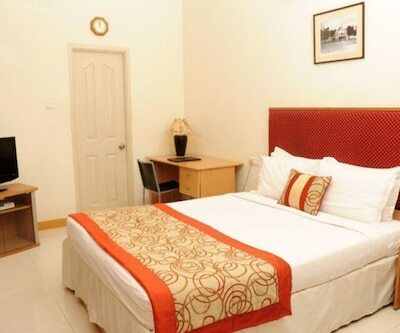 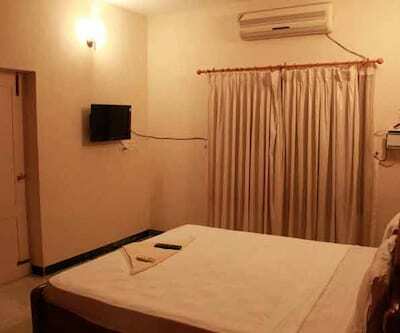 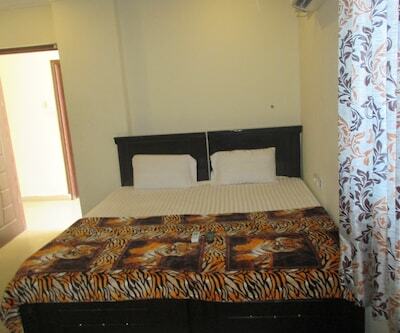 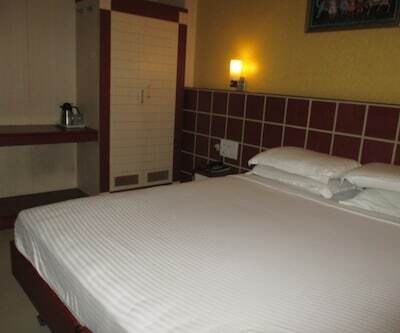 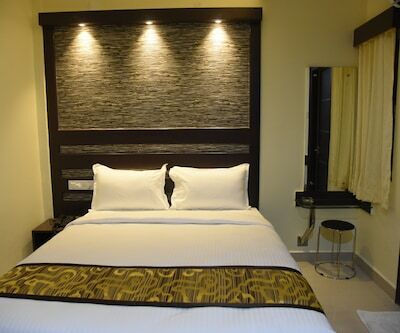 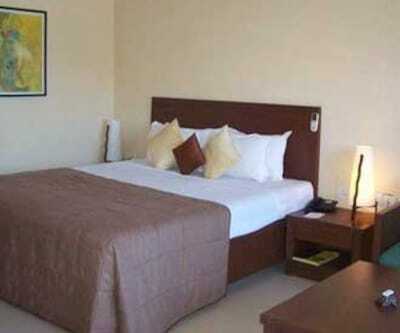 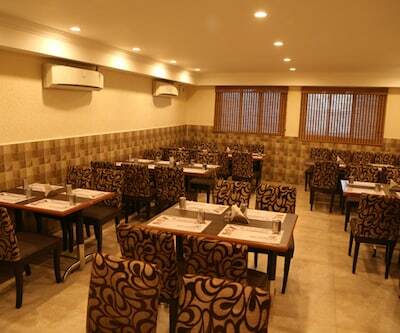 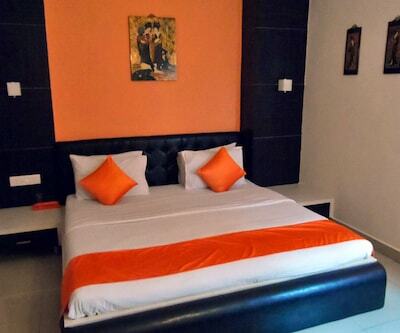 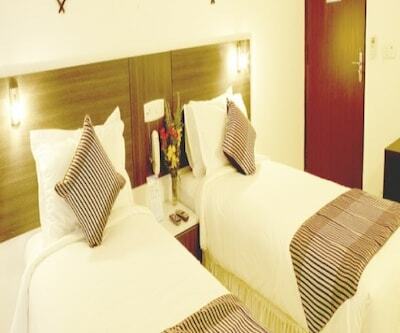 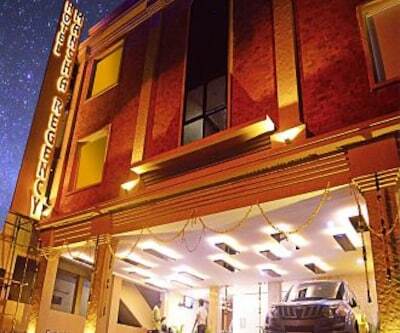 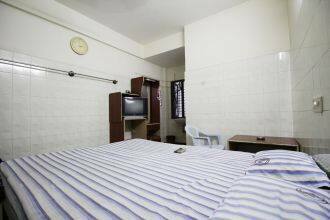 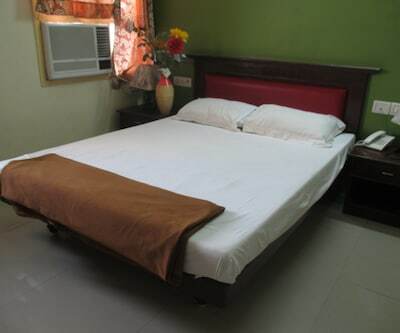 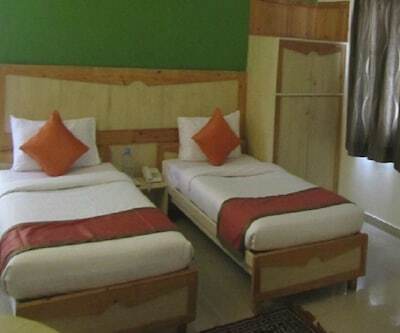 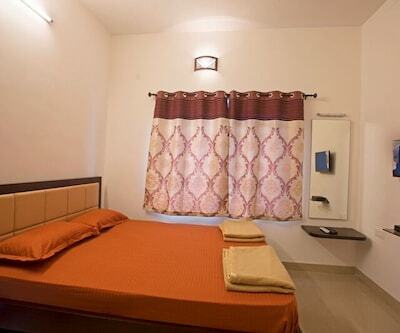 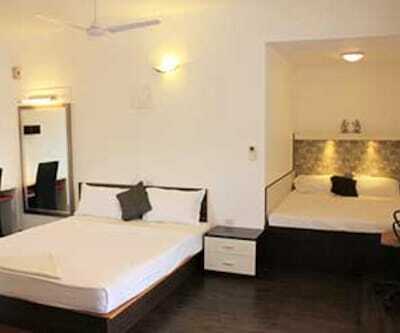 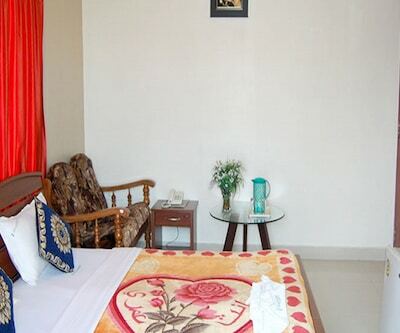 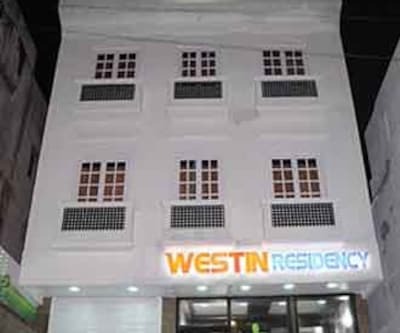 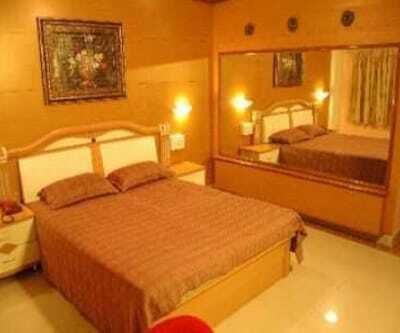 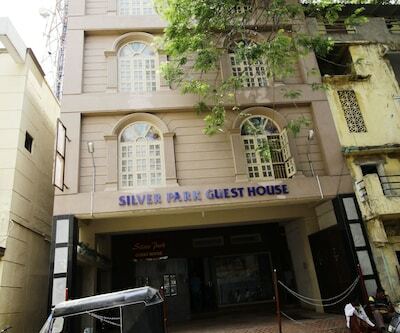 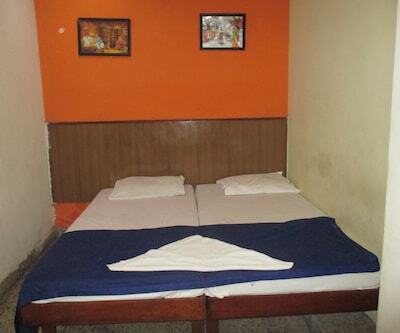 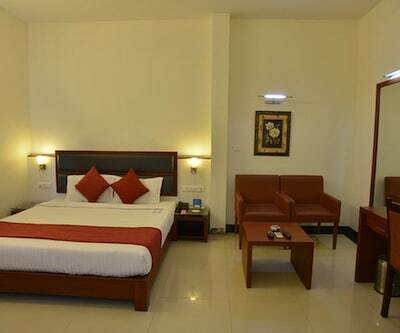 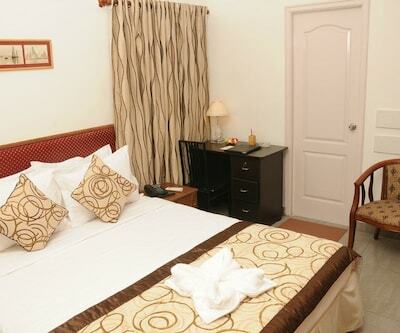 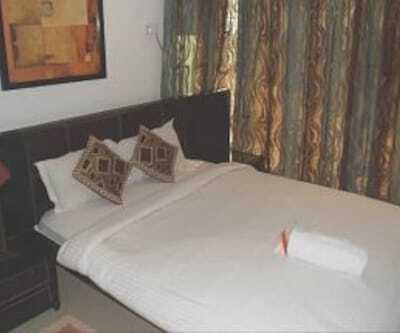 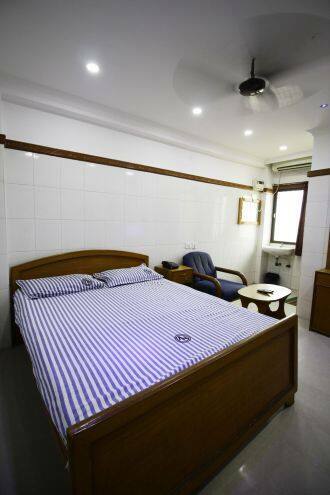 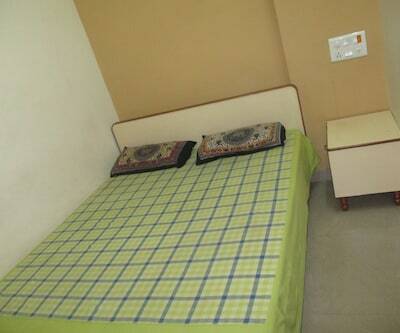 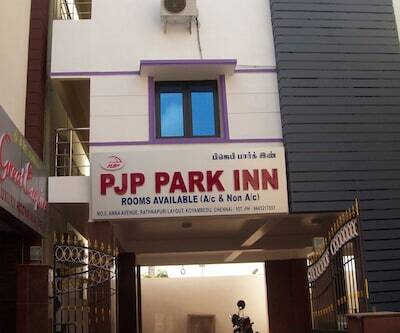 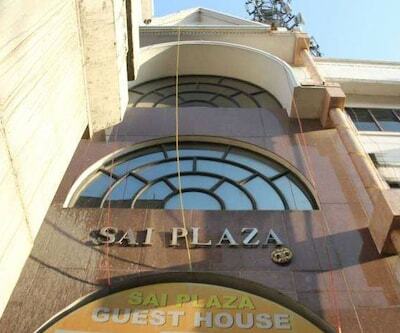 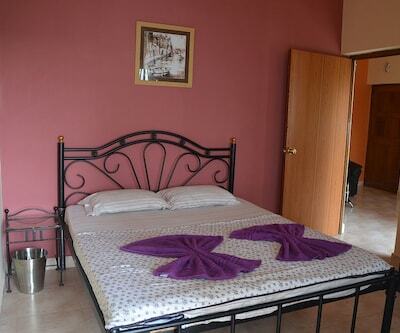 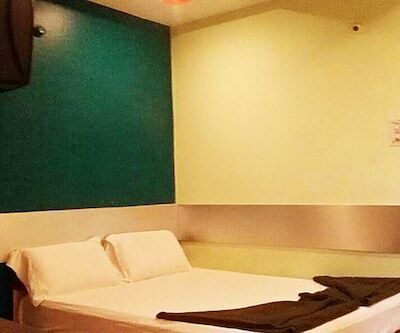 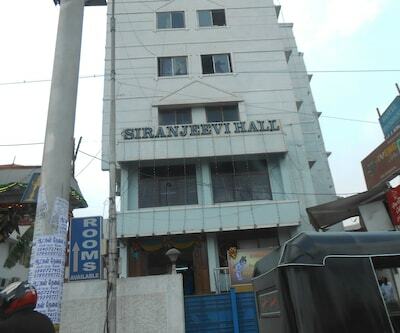 The hotel offers front desk, parking area, room service and many more other facilities. 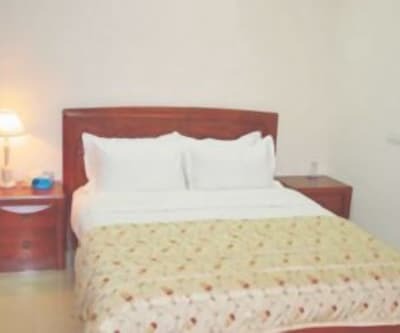 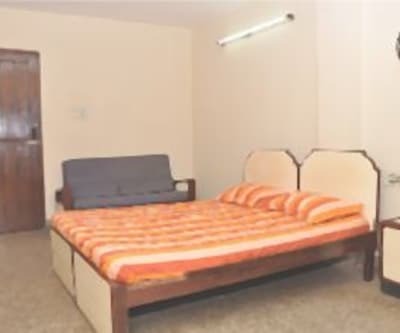 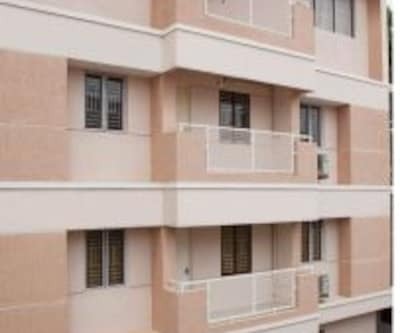 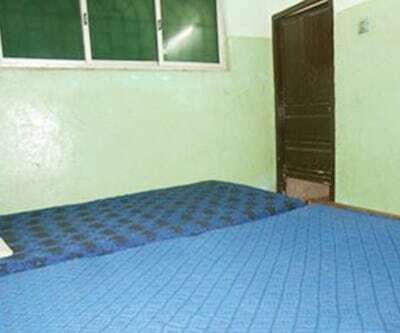 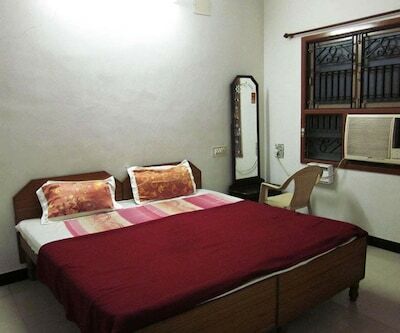 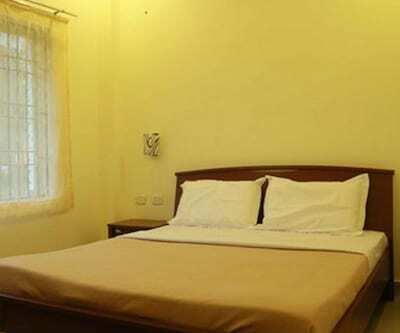 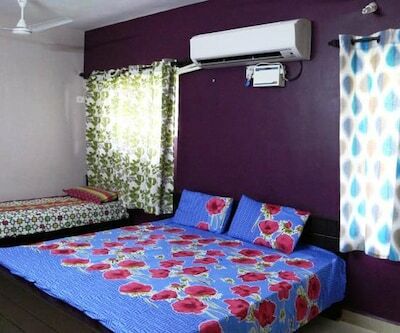 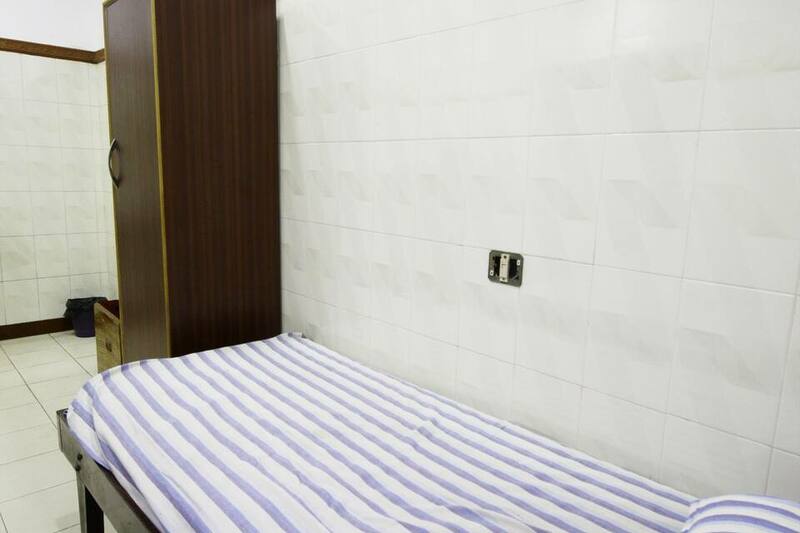 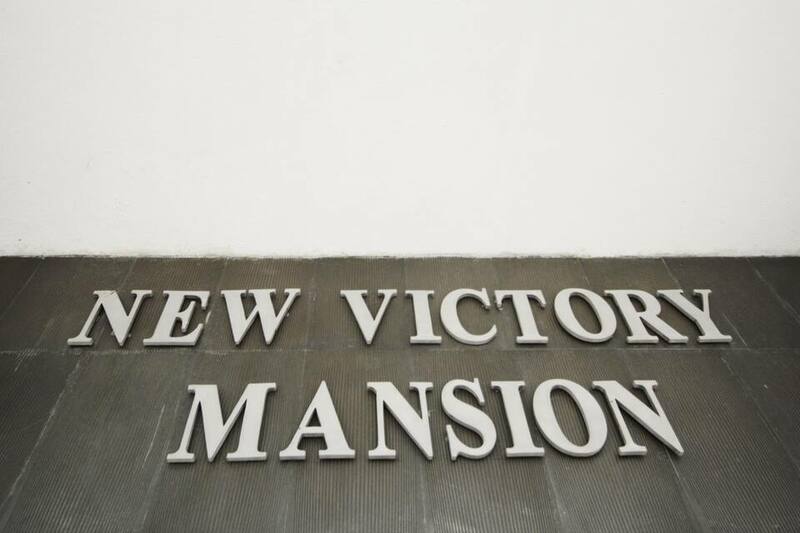 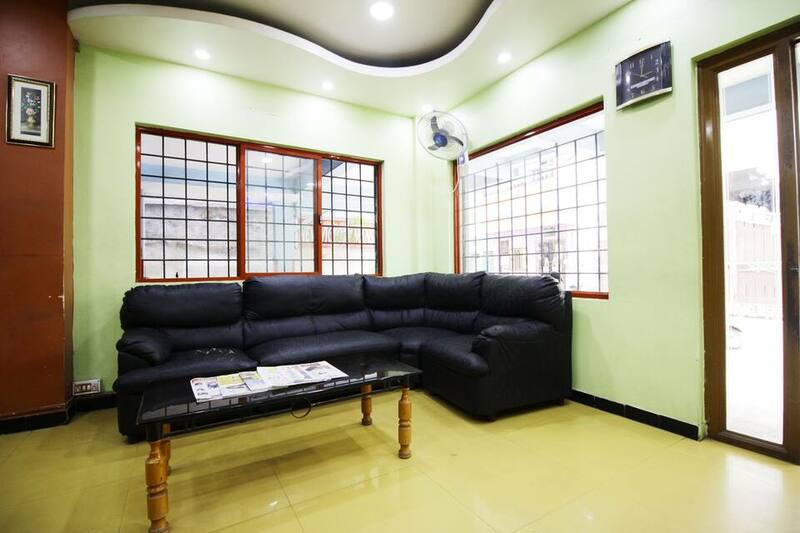 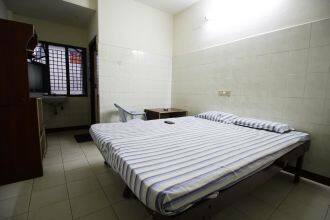 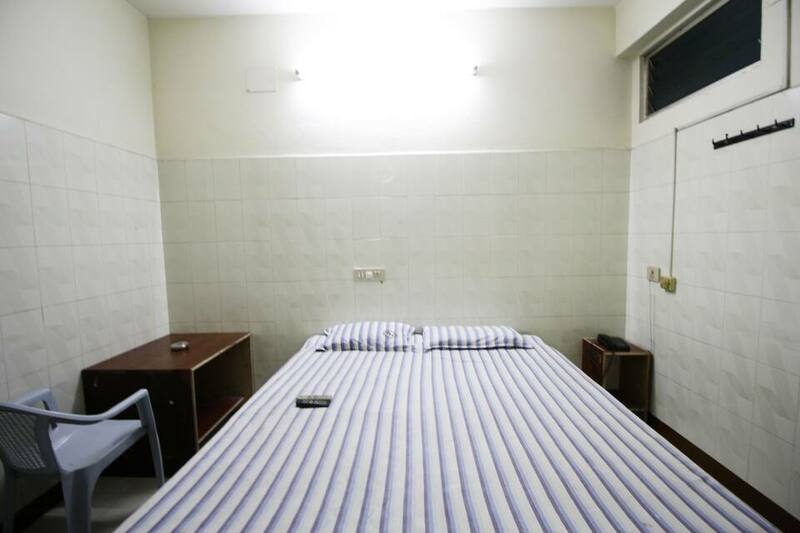 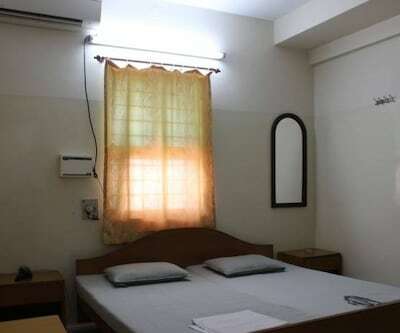 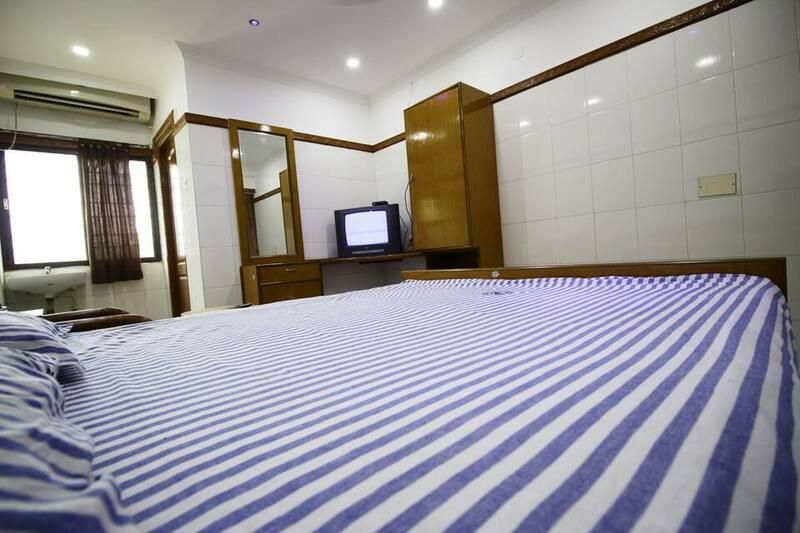 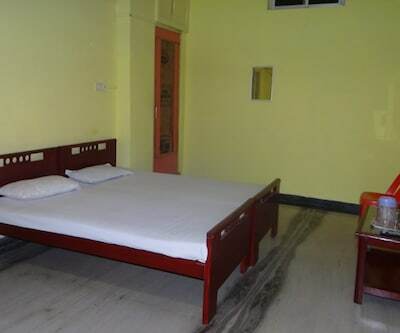 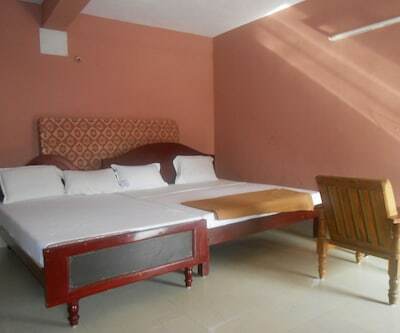 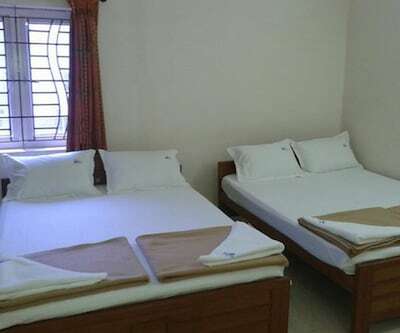 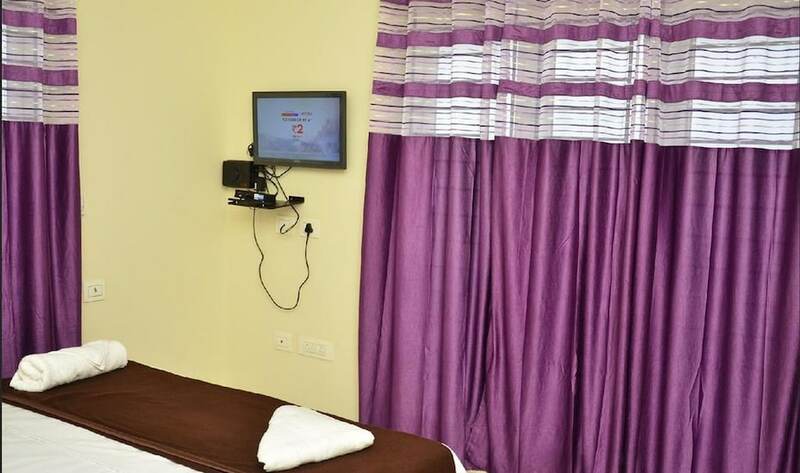 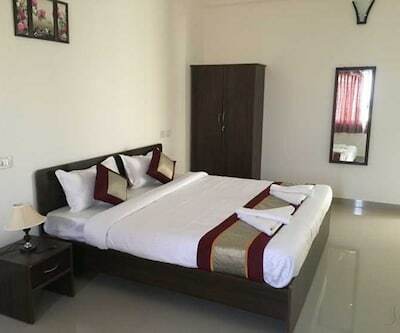 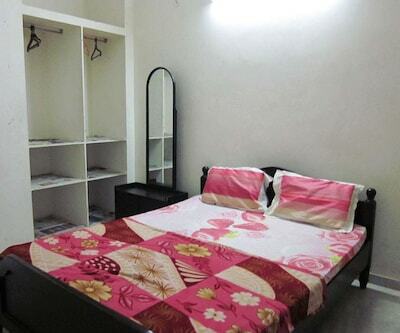 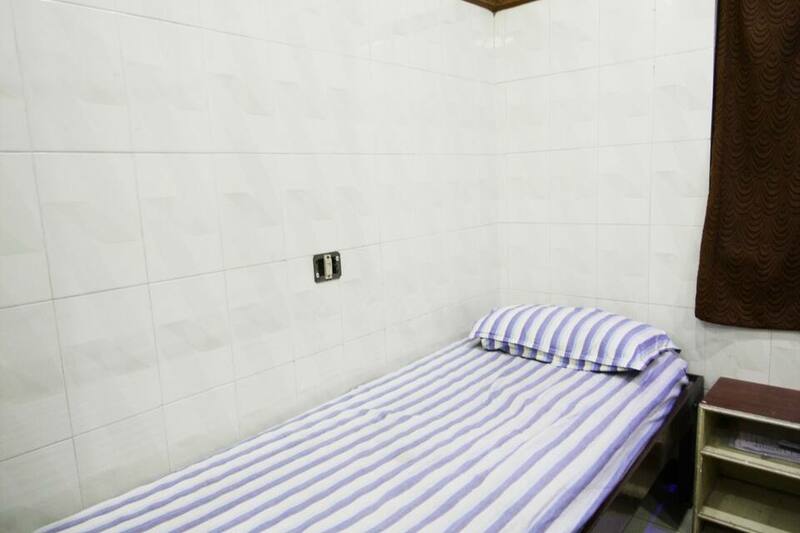 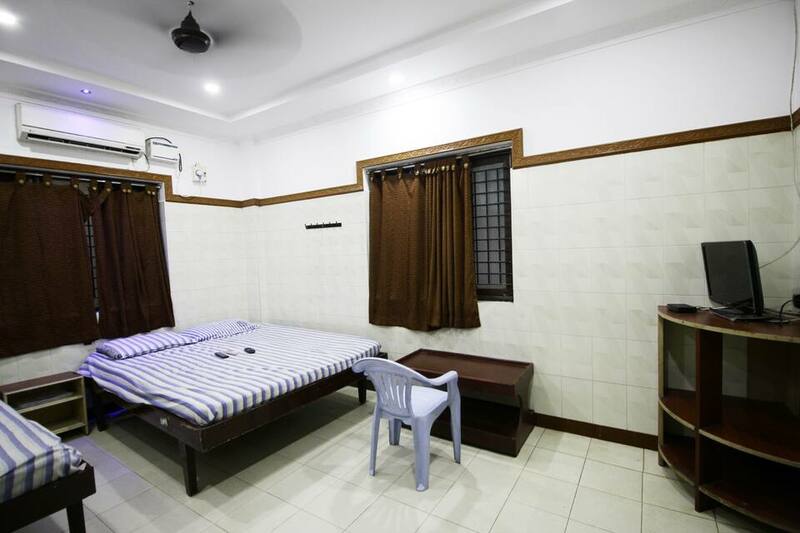 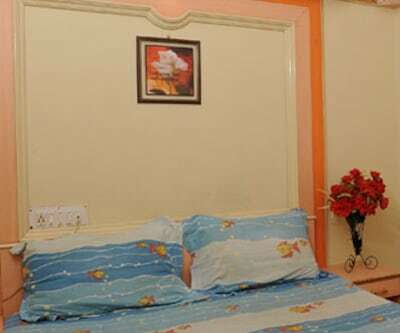 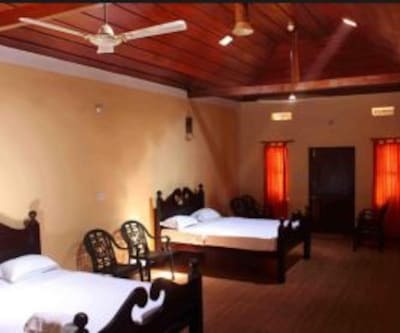 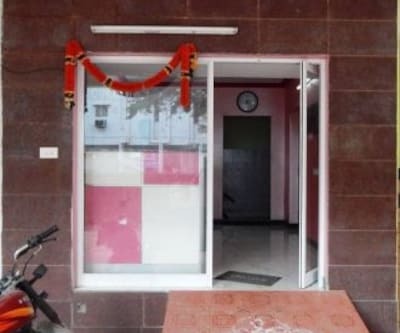 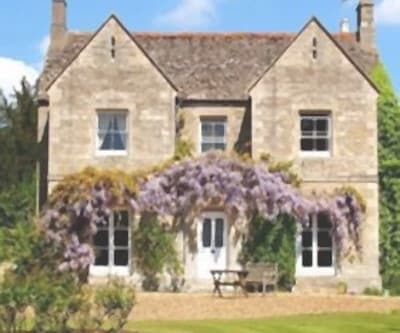 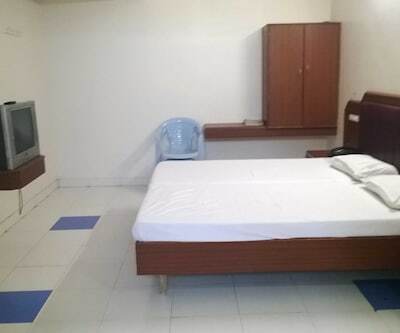 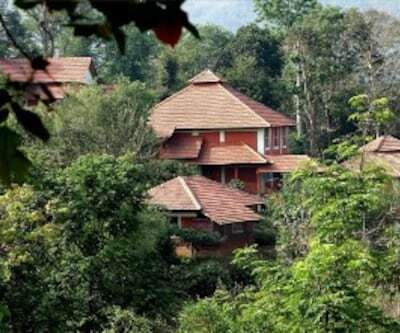 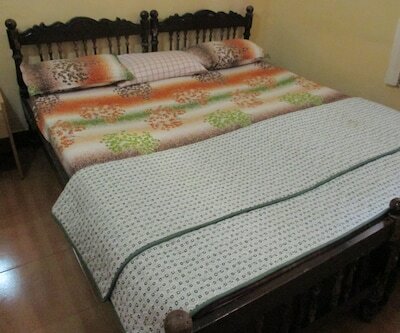 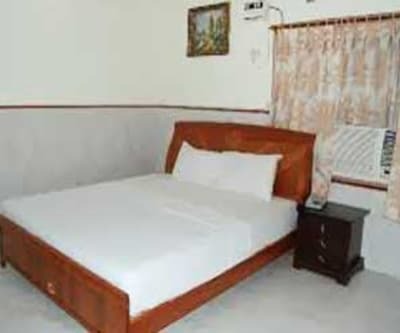 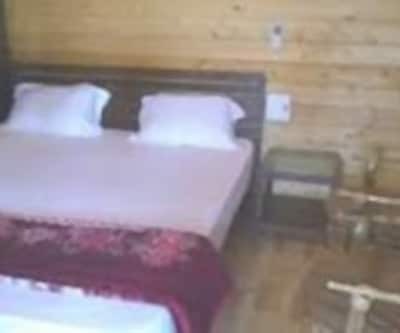 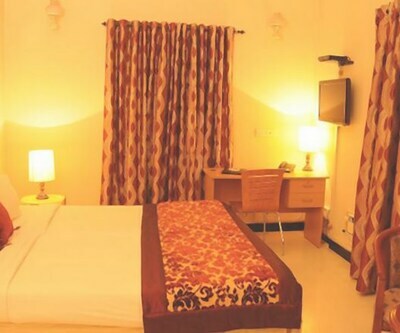 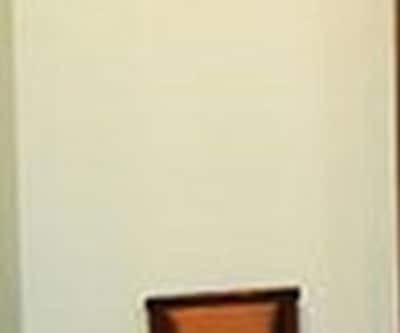 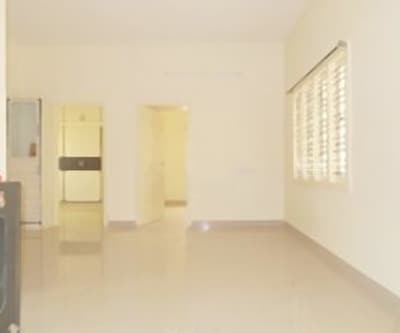 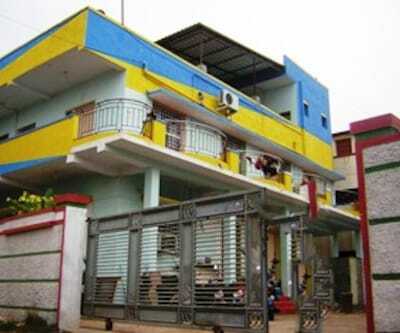 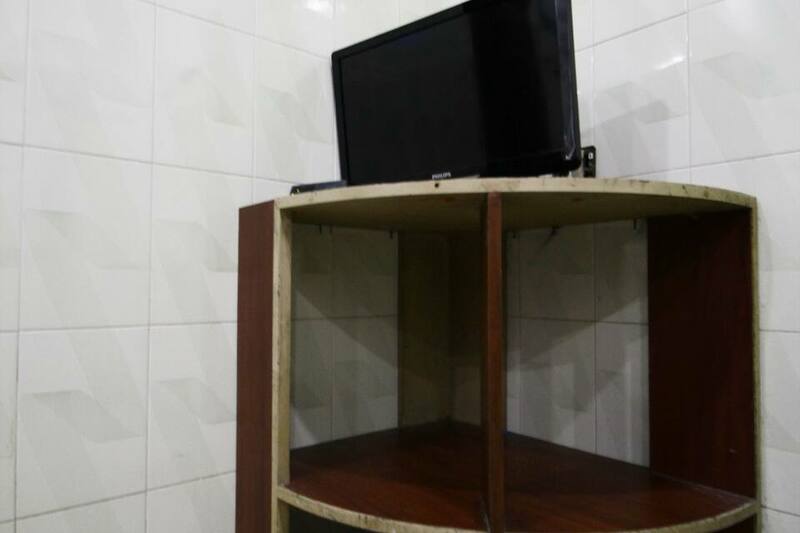 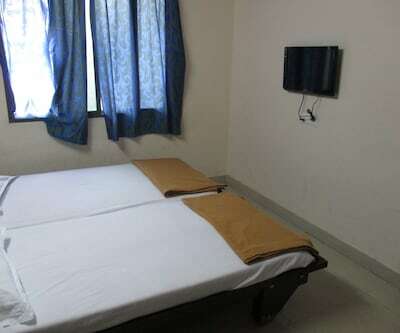 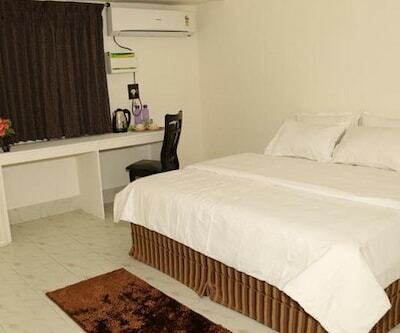 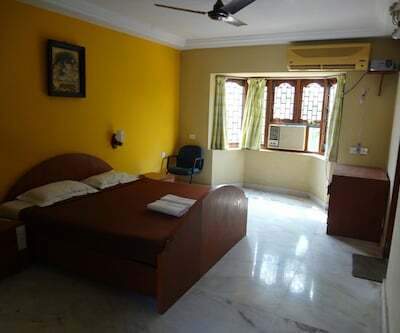 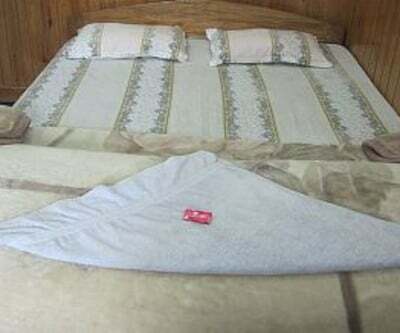 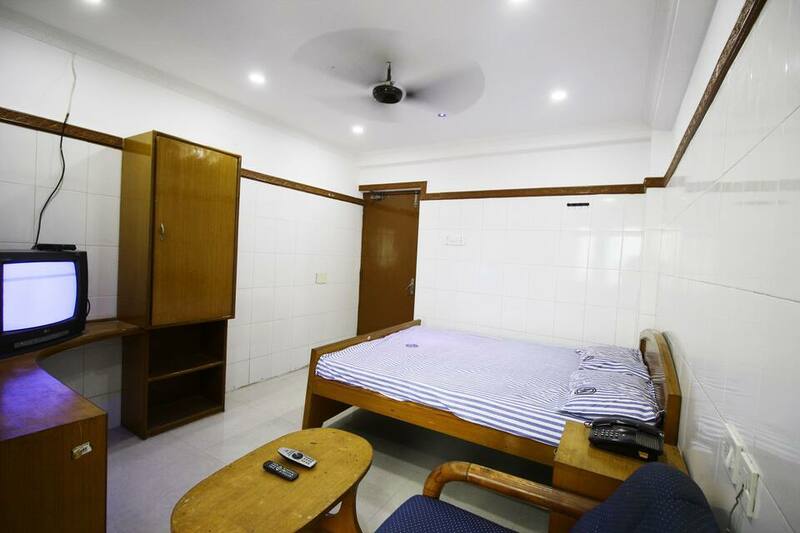 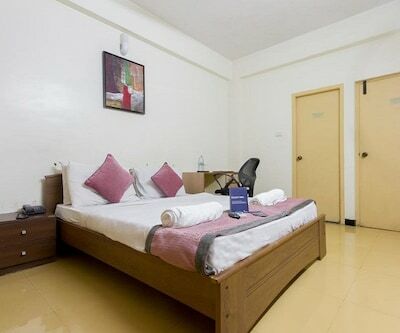 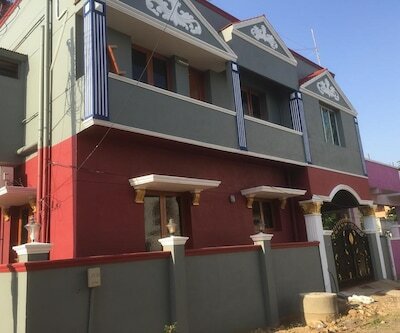 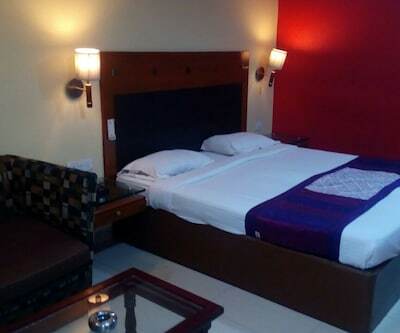 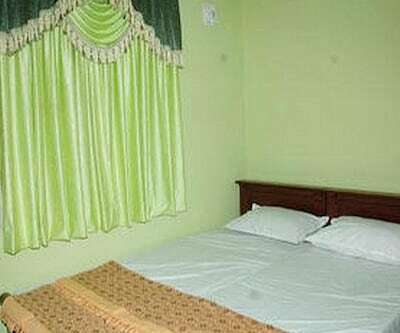 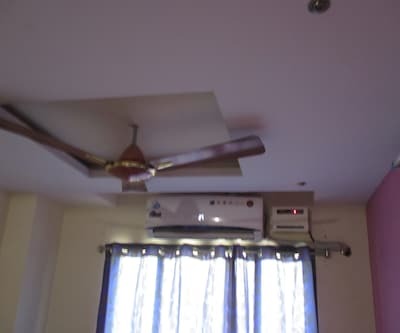 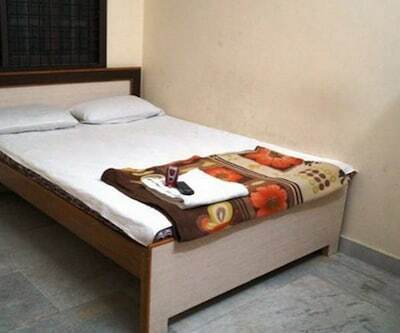 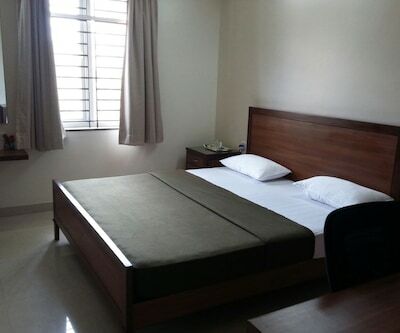 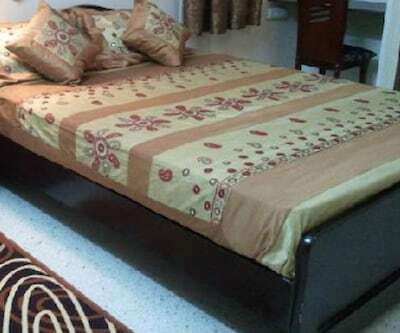 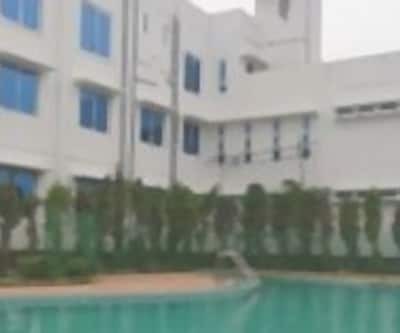 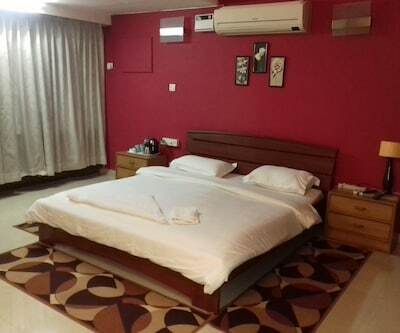 New Victory Mansion has well-maintained, furnished and spacious rooms that includes TV set, make-up mirror, wardrobe, attached bathroom, to name a few.